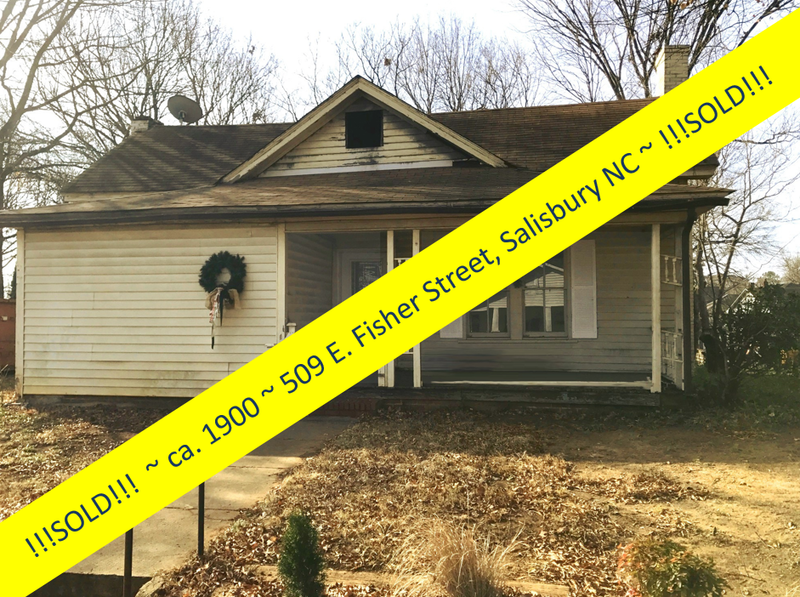 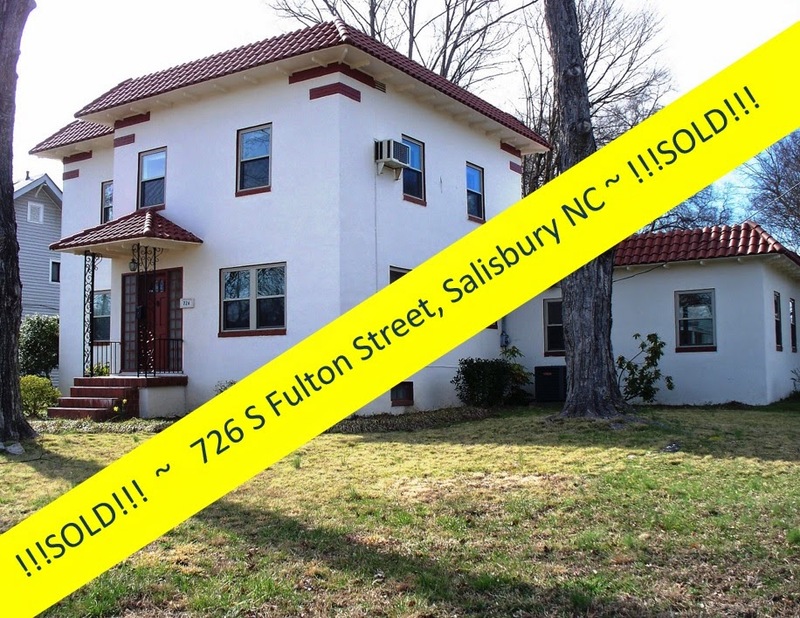 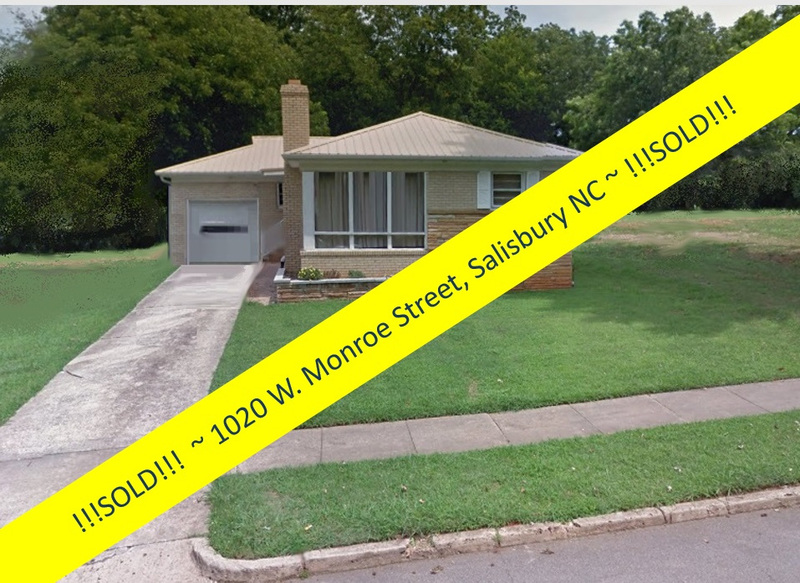 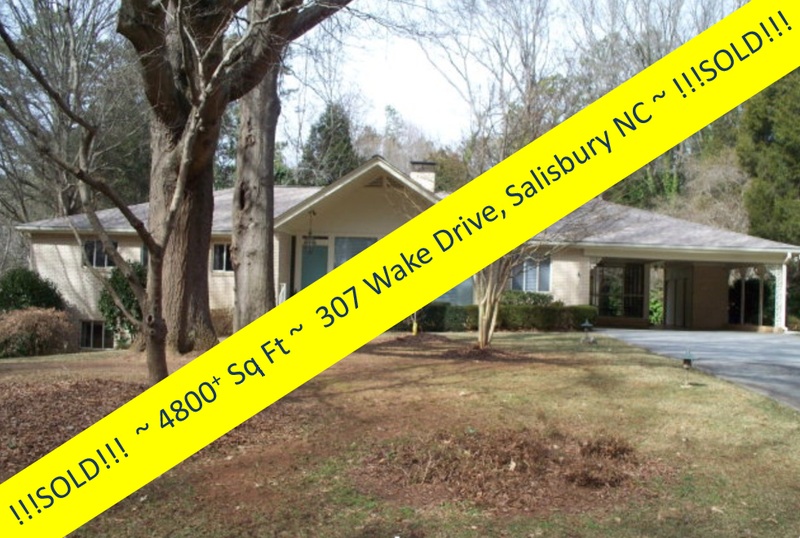 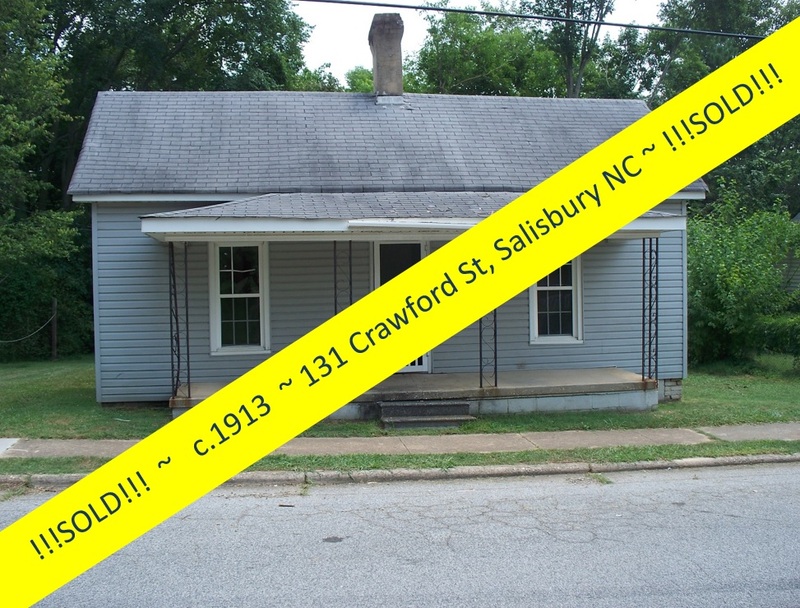 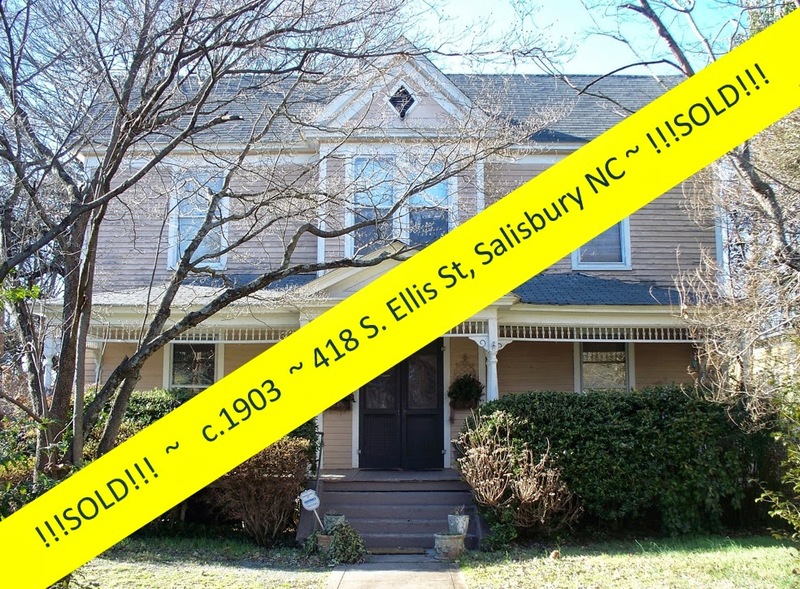 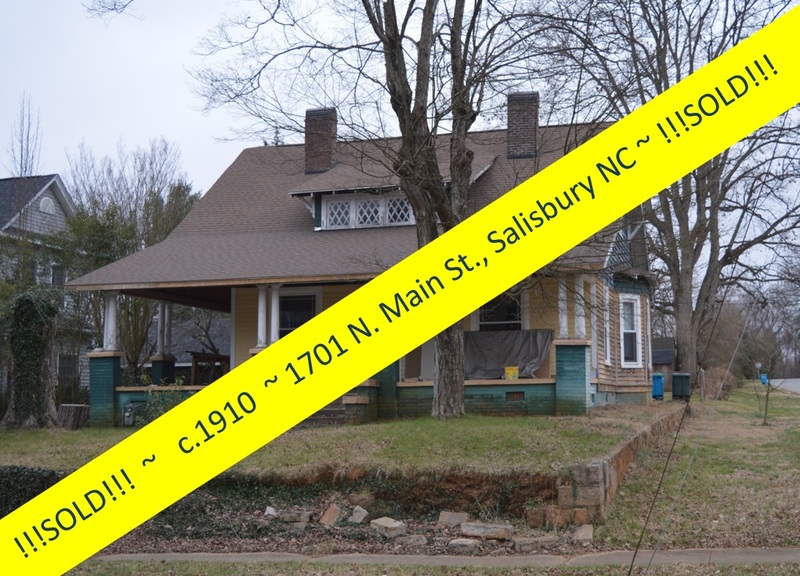 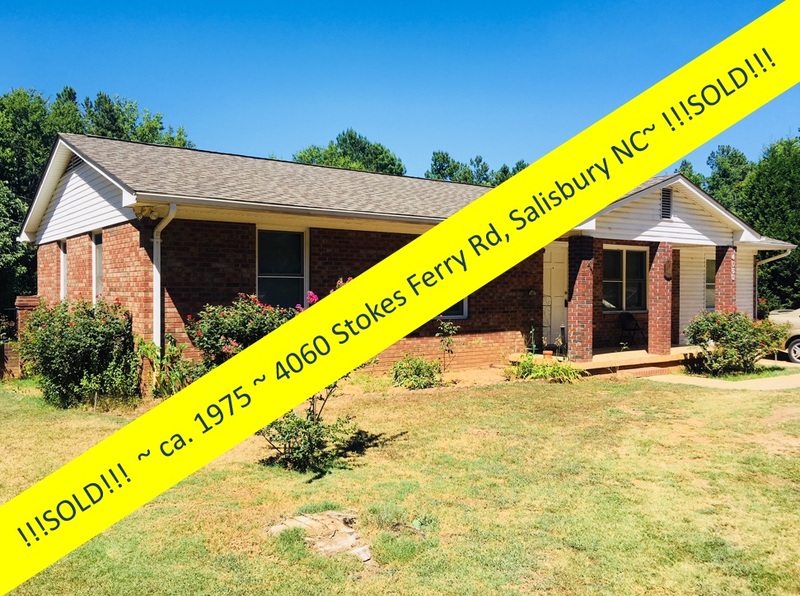 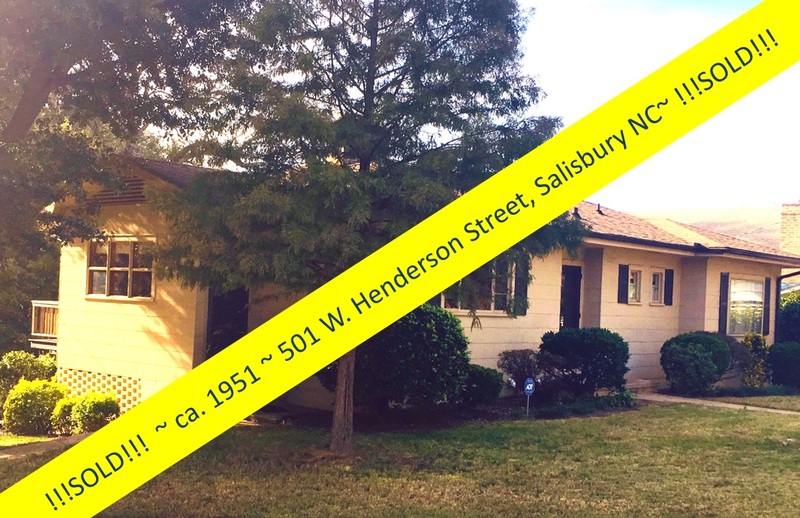 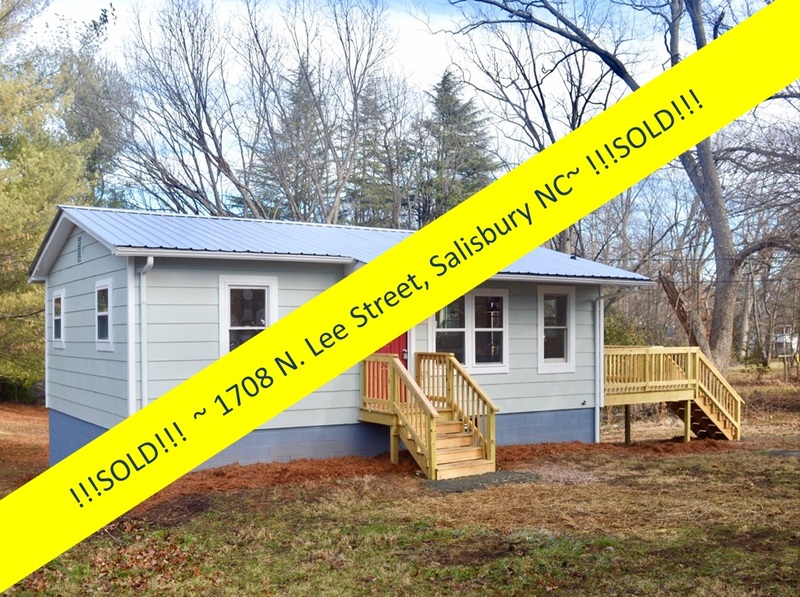 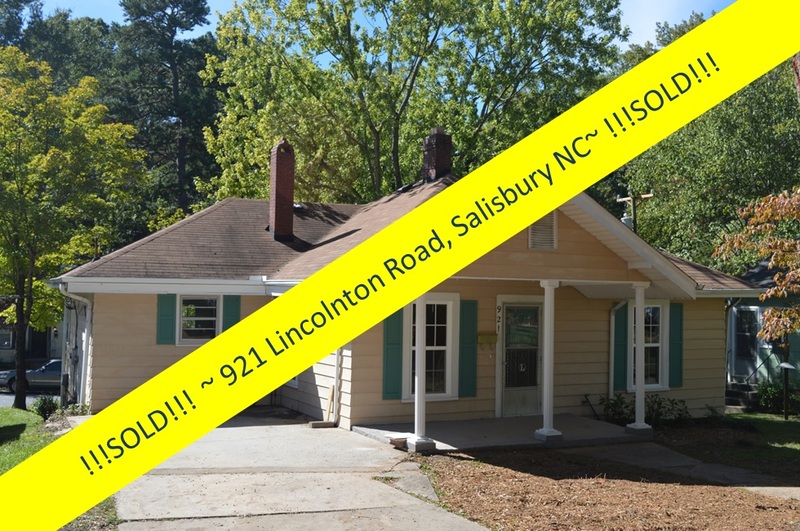 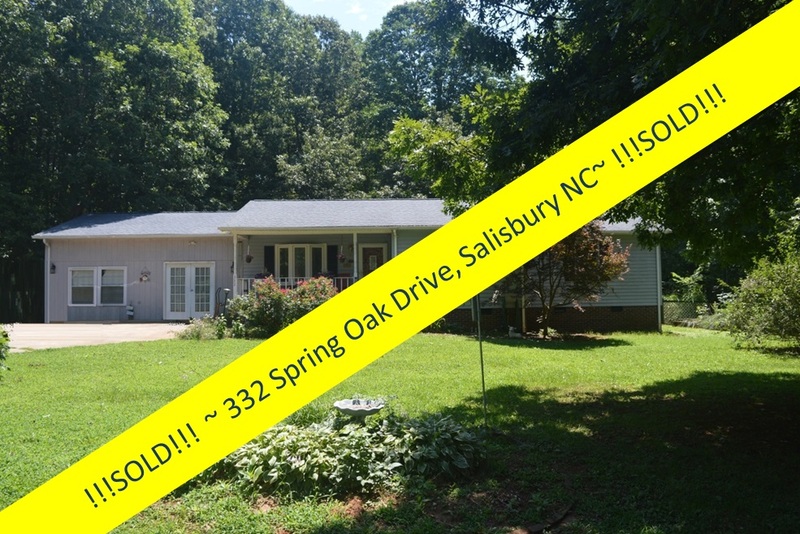 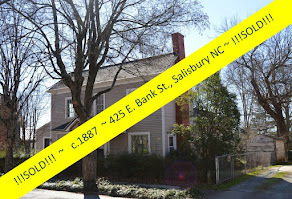 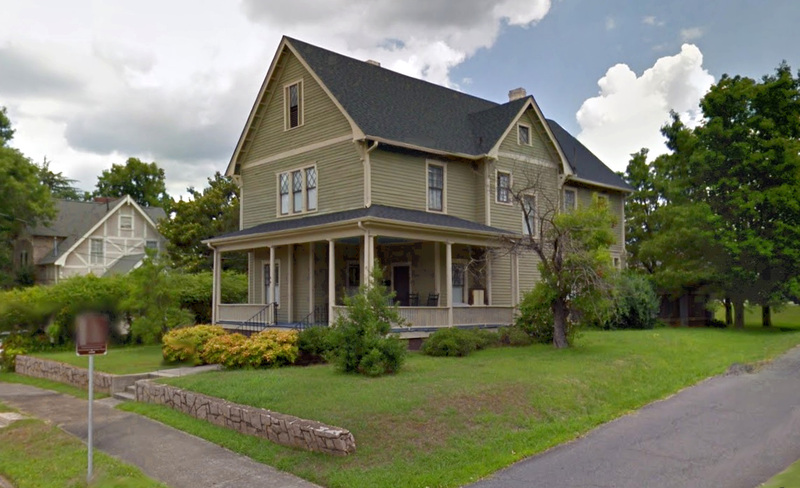 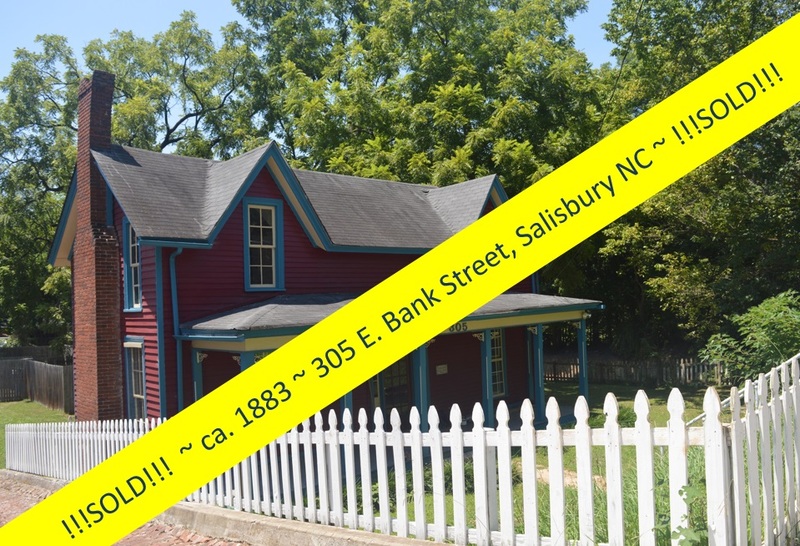 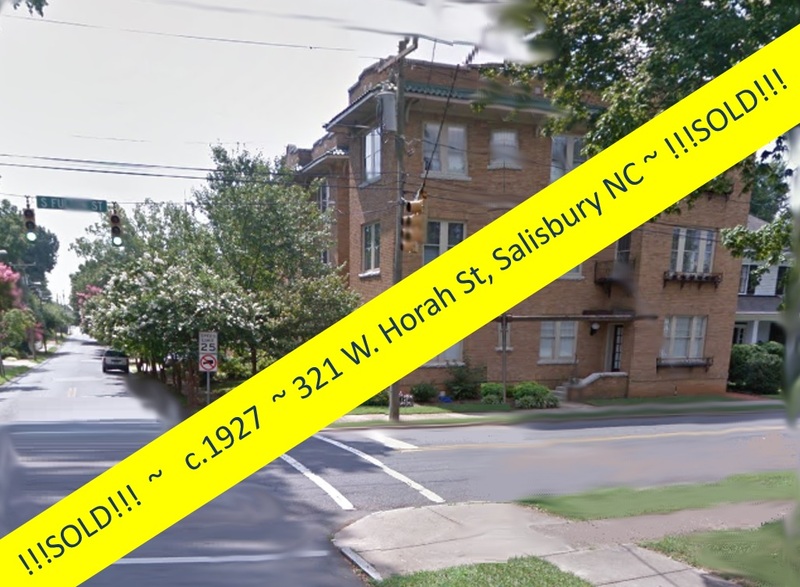 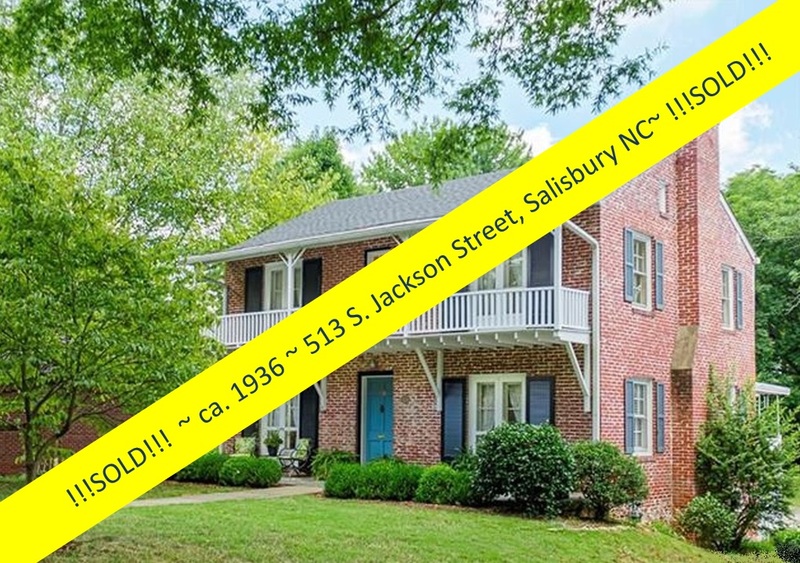 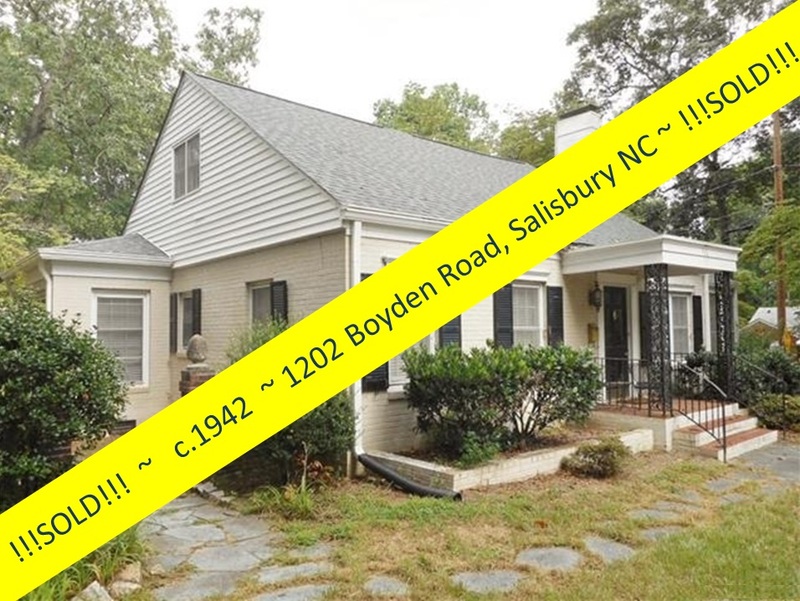 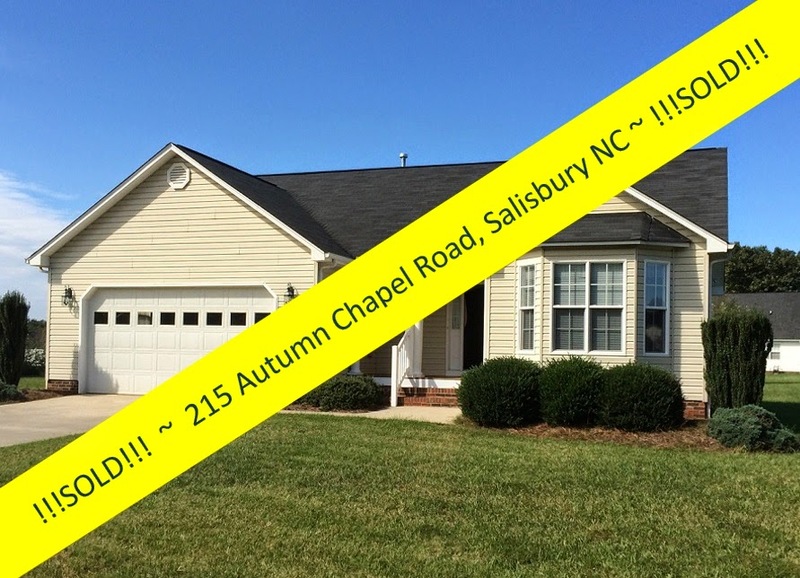 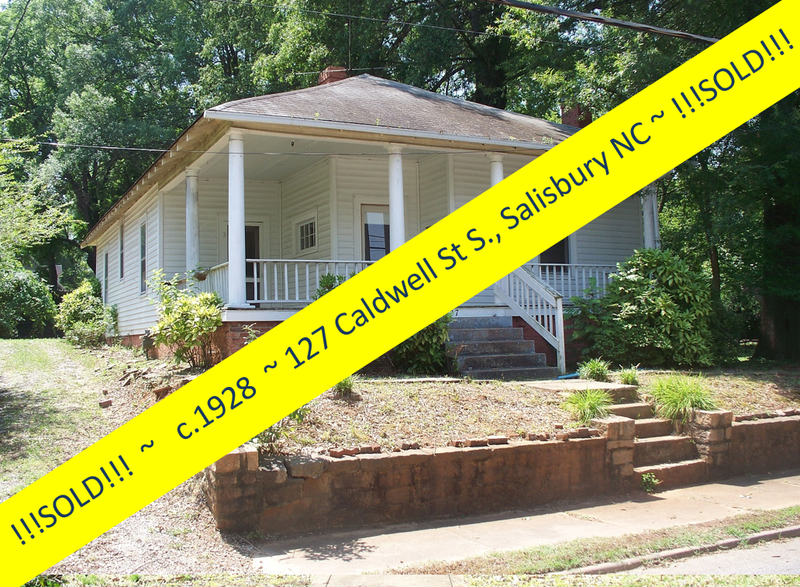 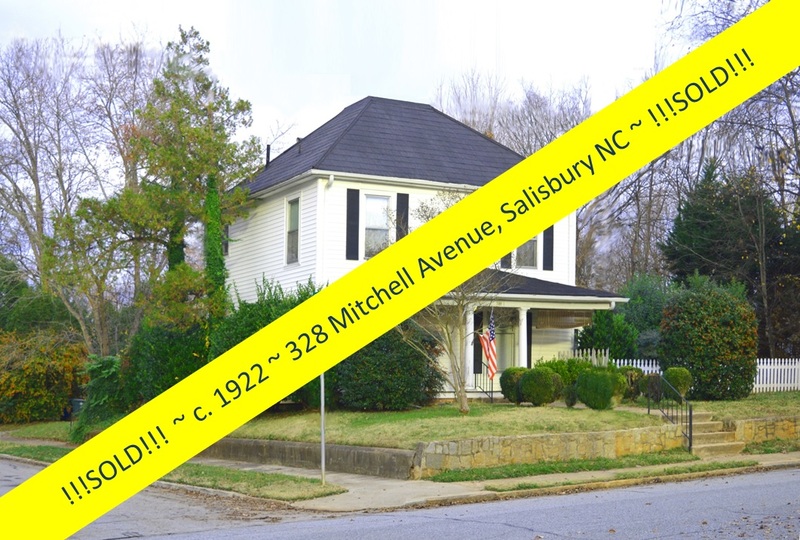 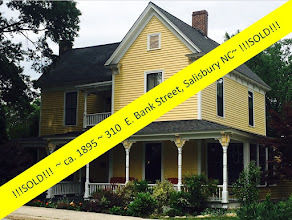 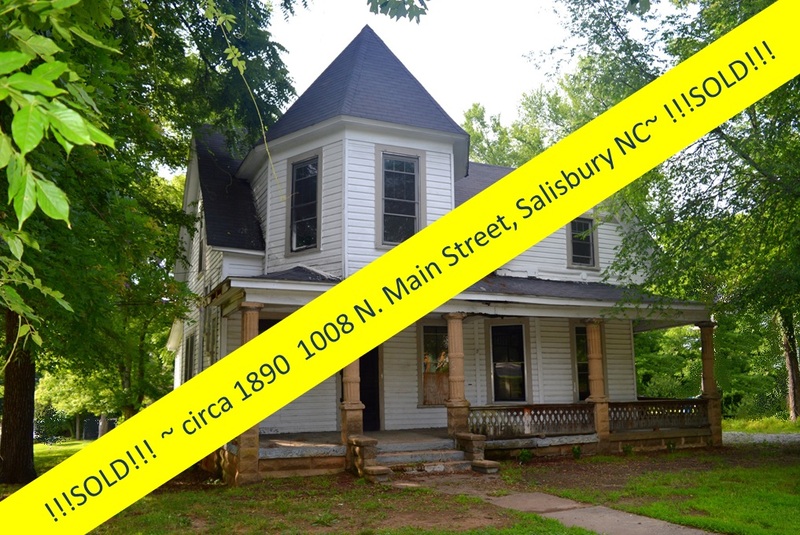 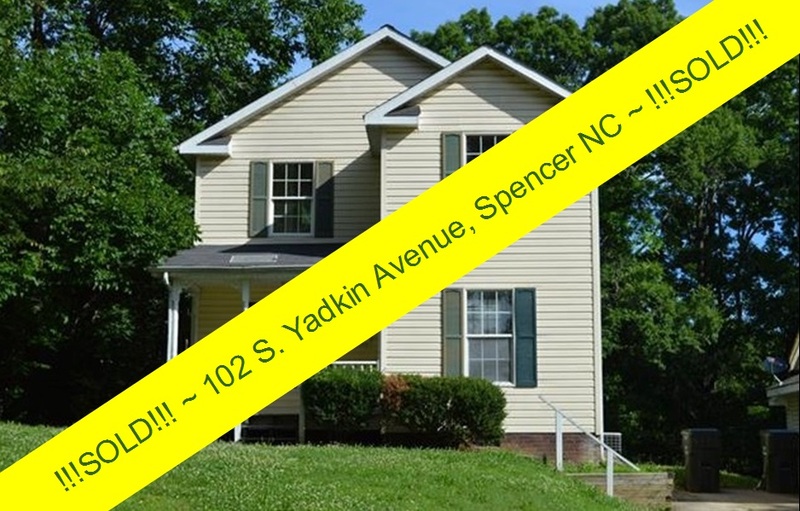 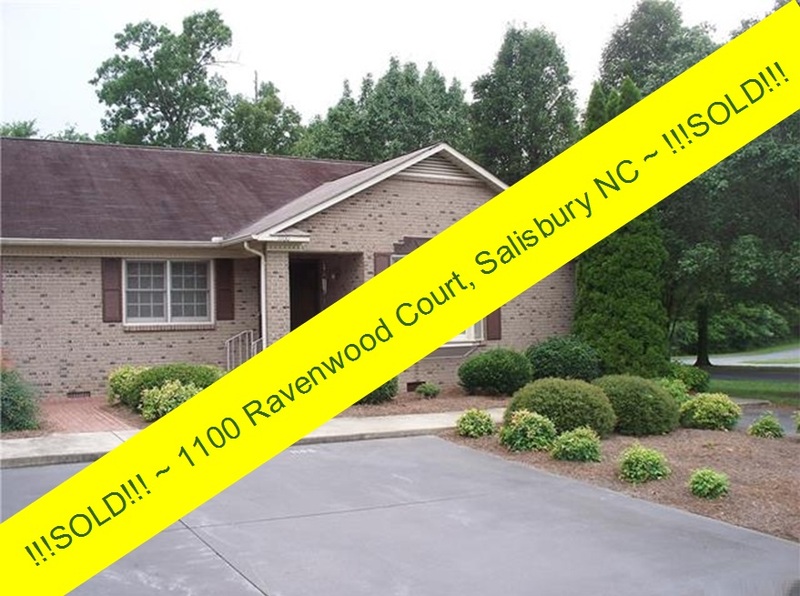 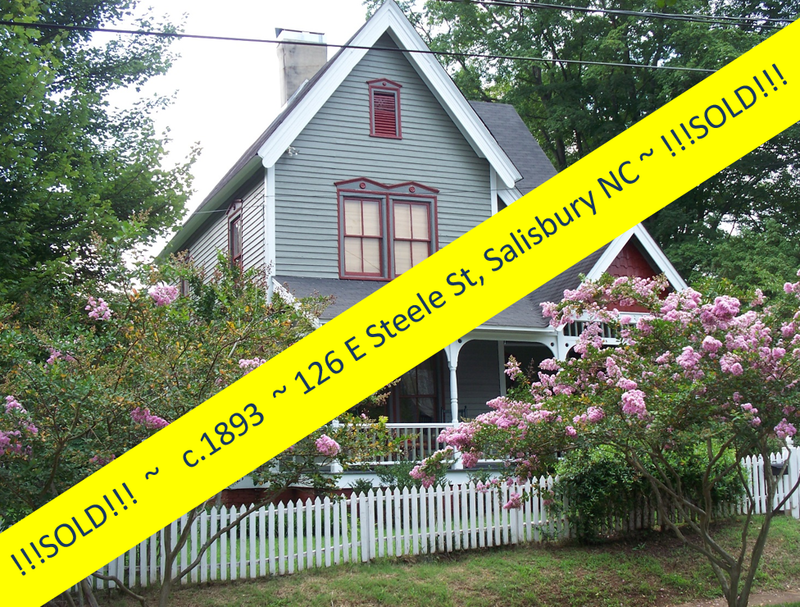 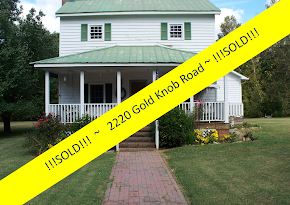 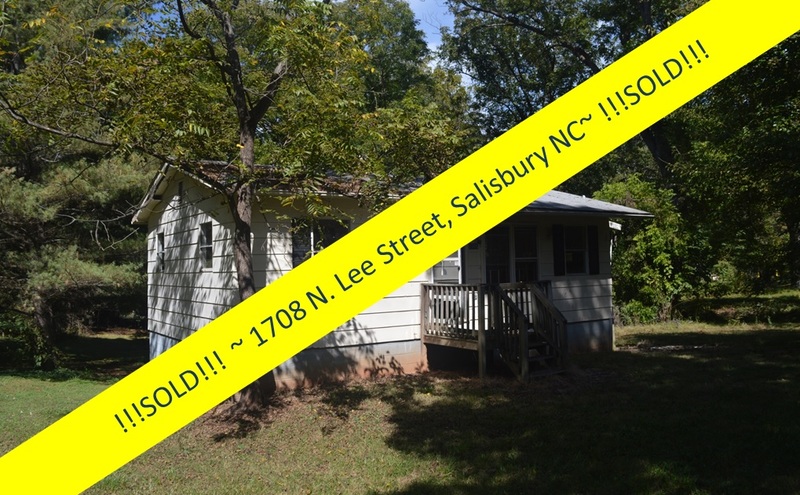 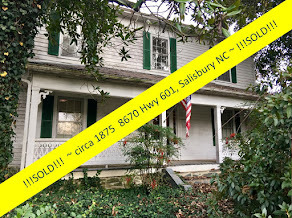 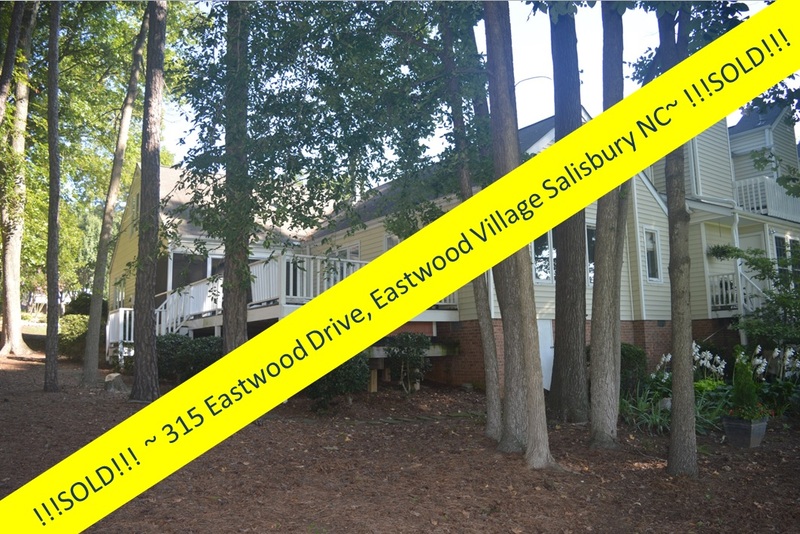 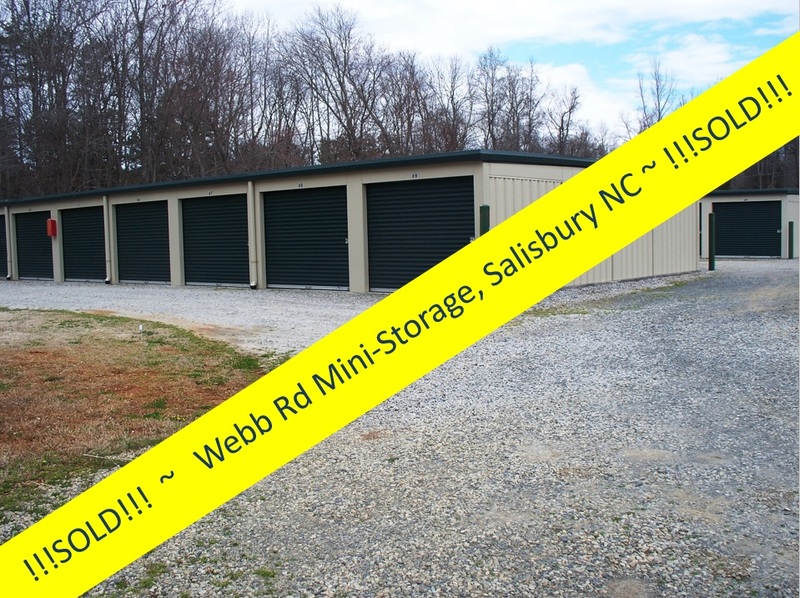 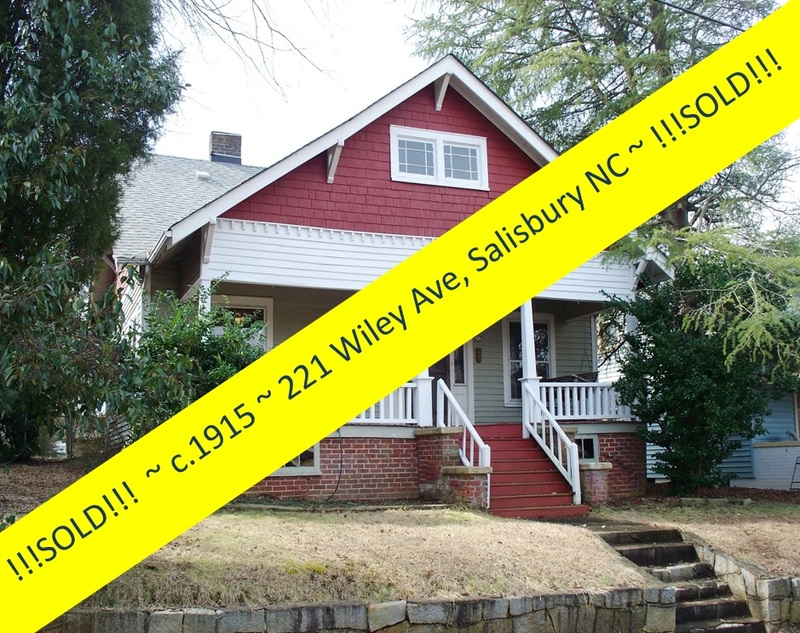 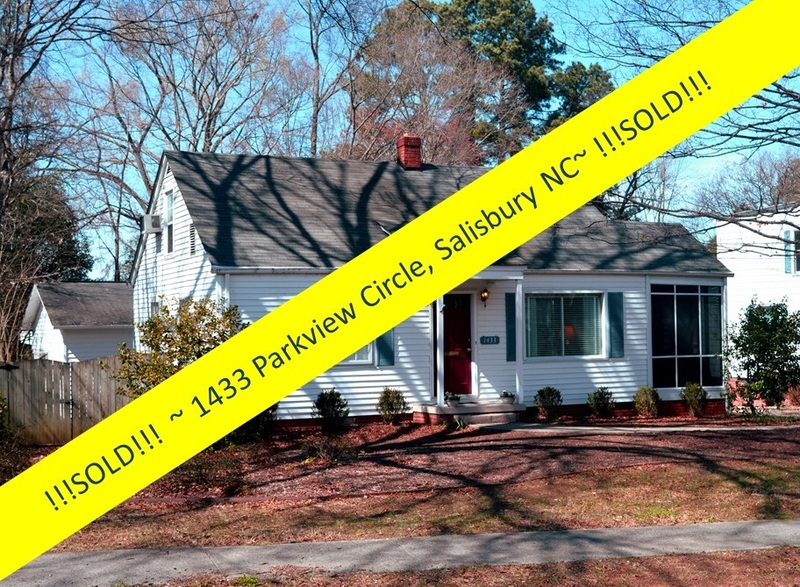 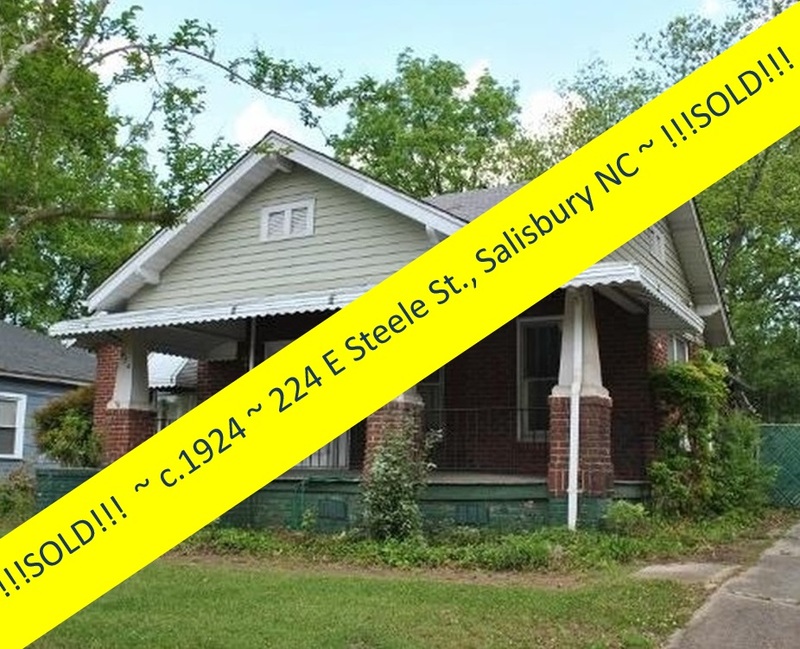 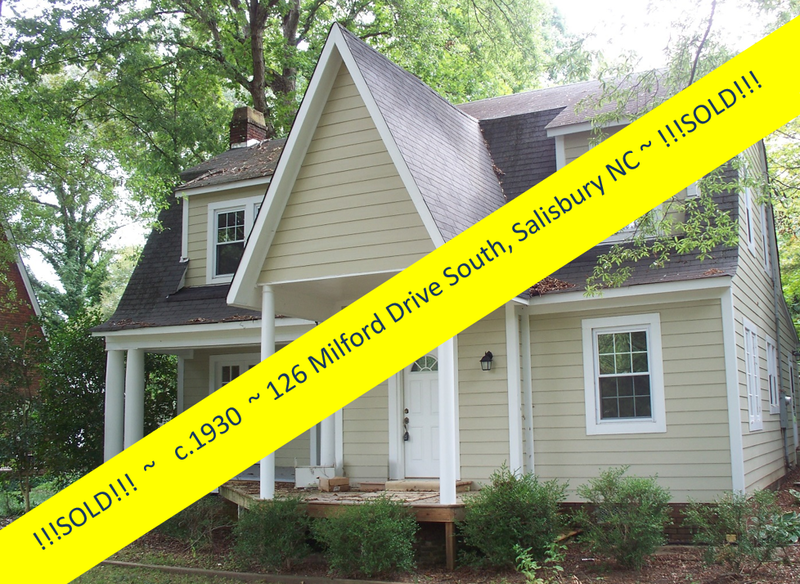 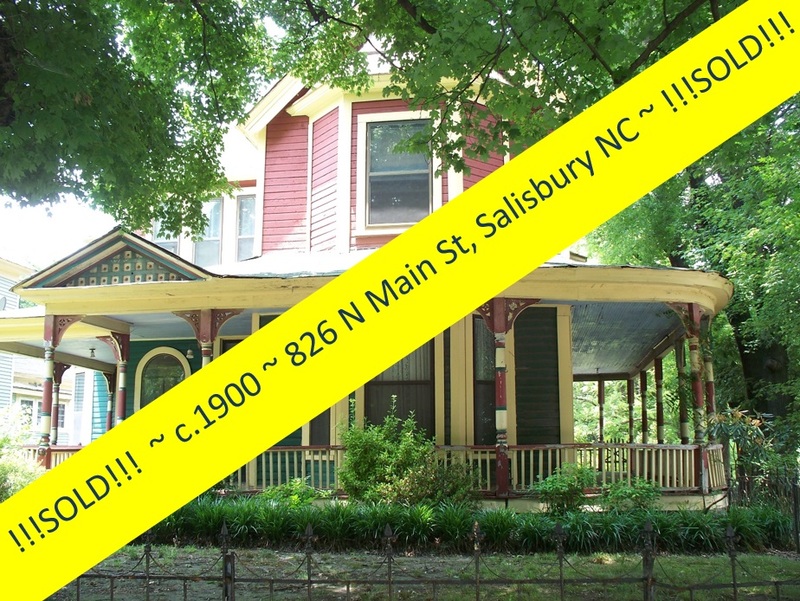 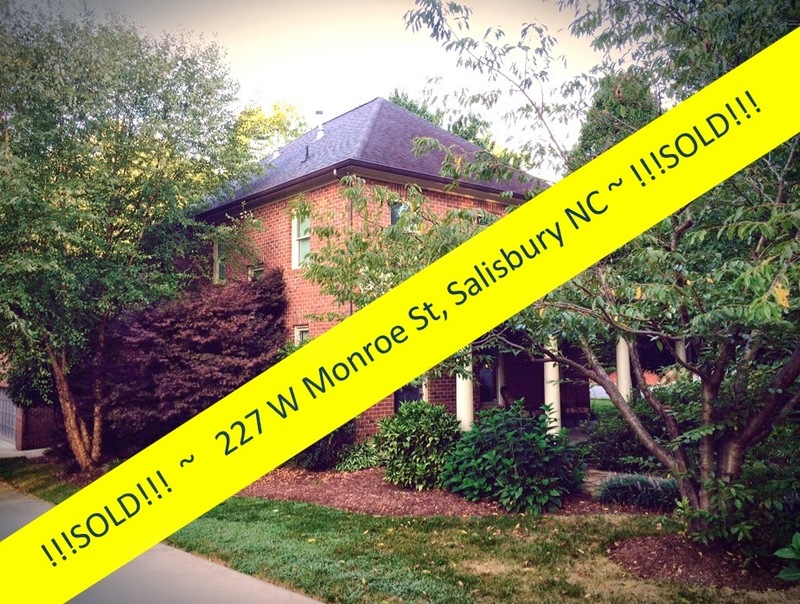 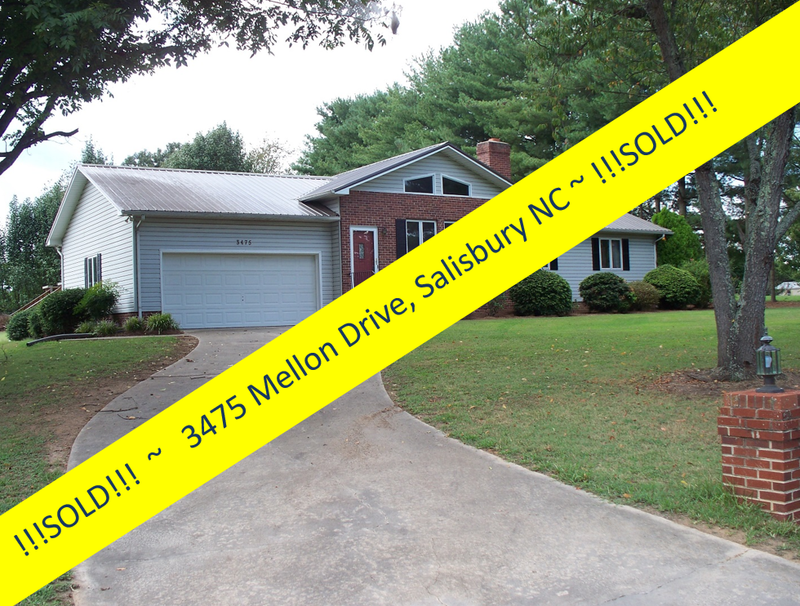 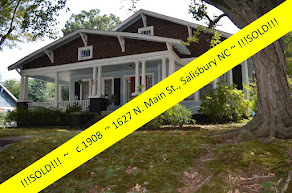 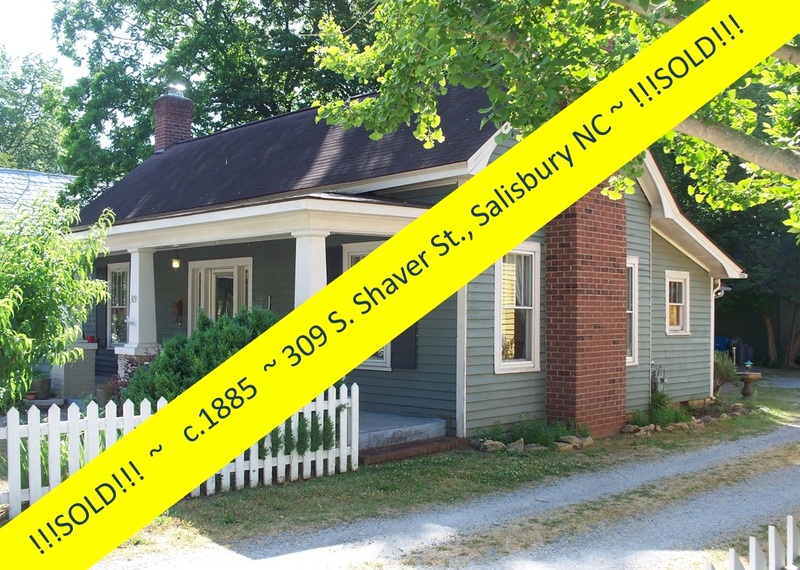 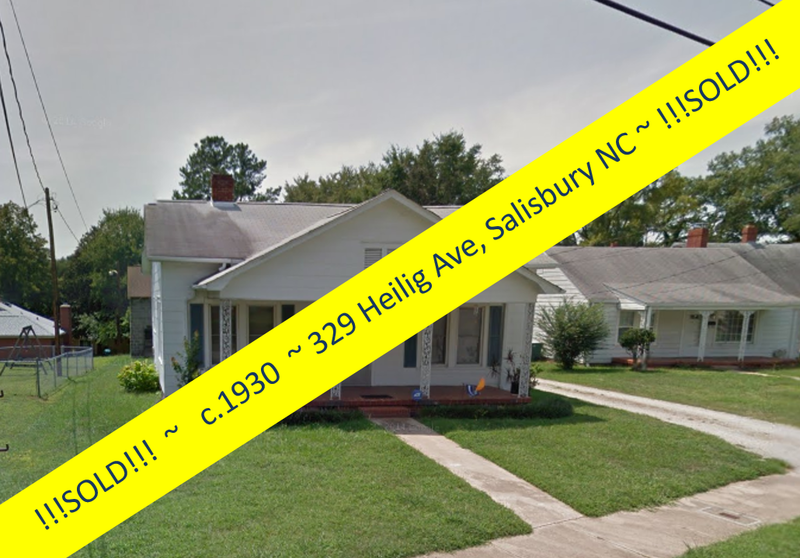 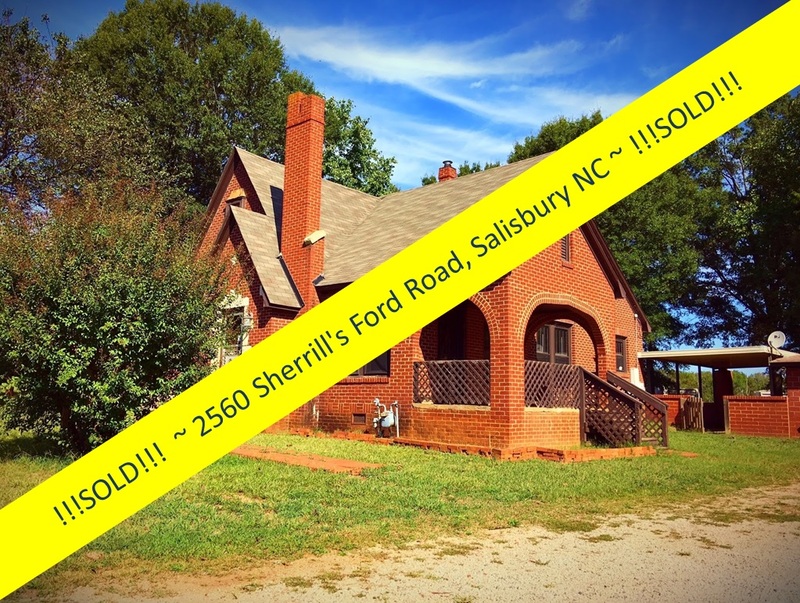 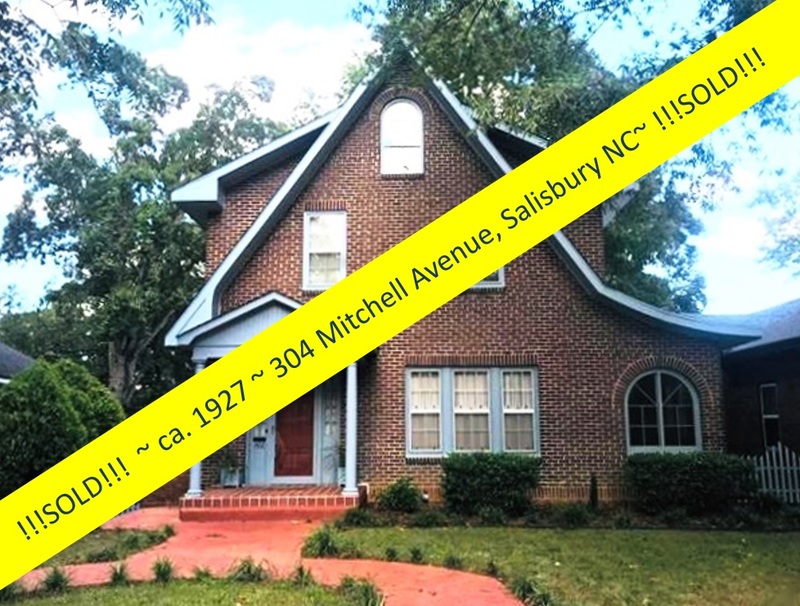 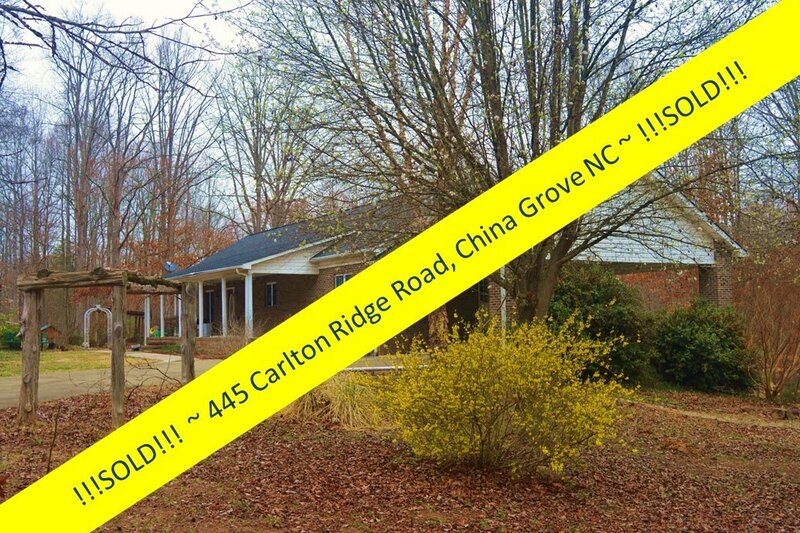 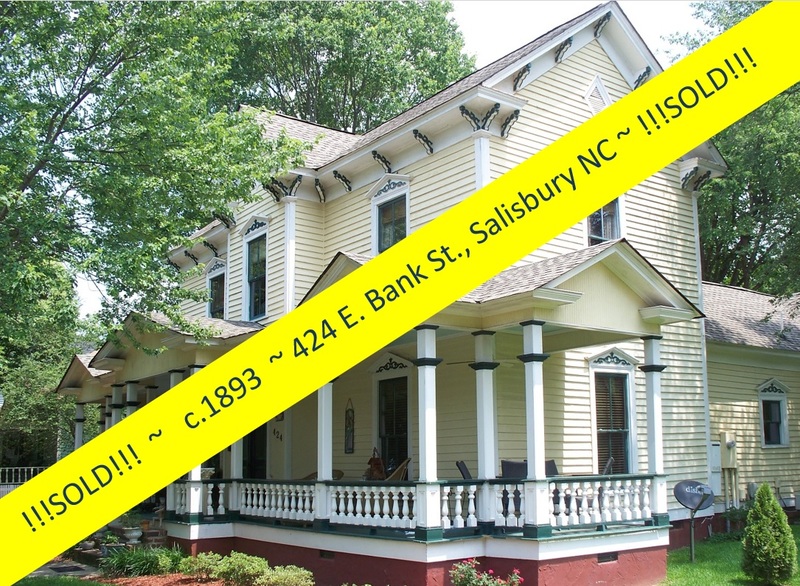 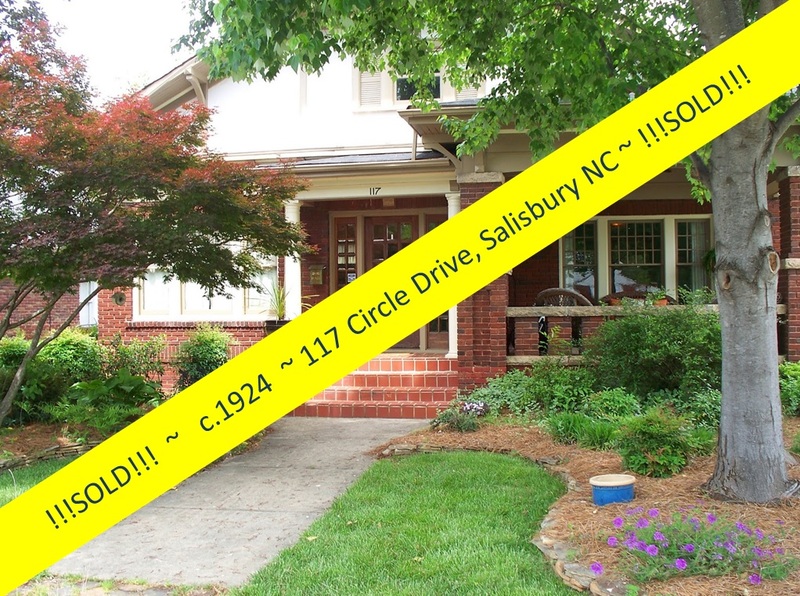 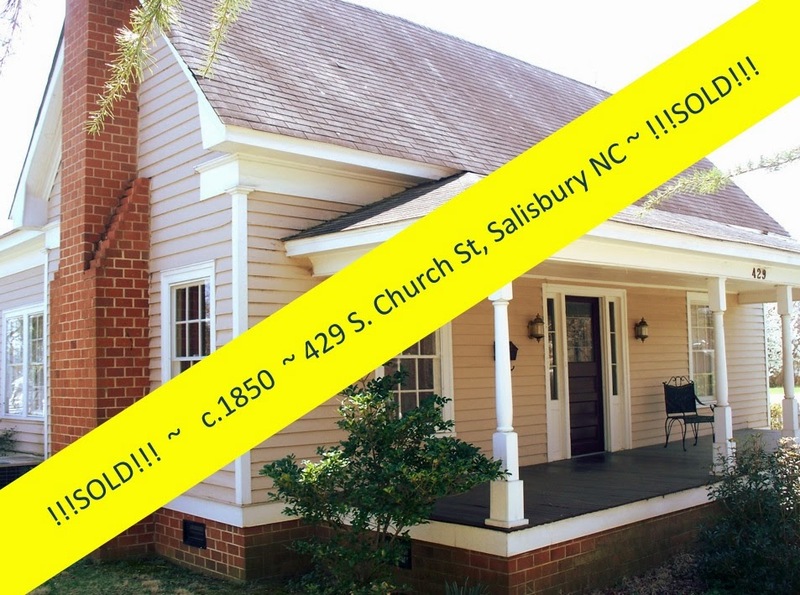 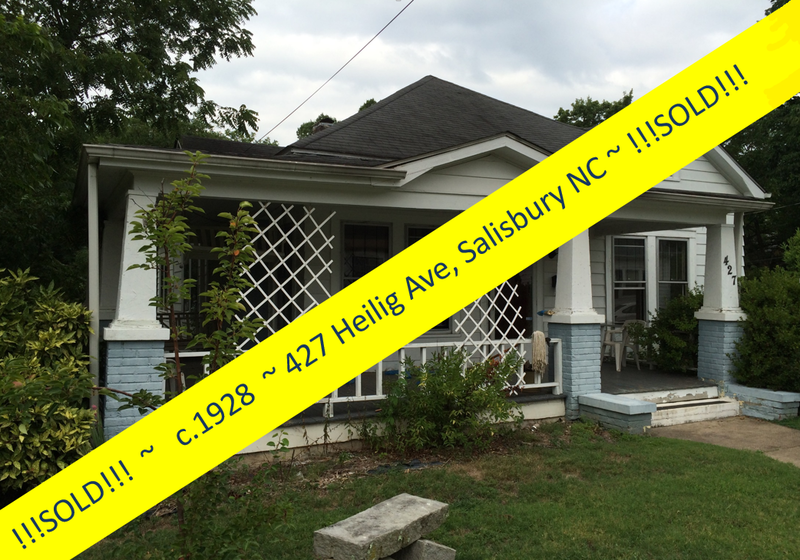 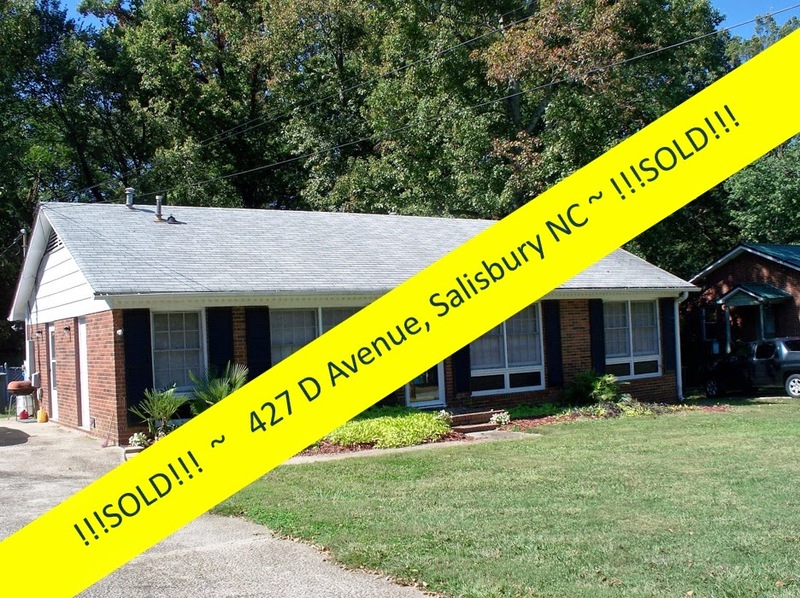 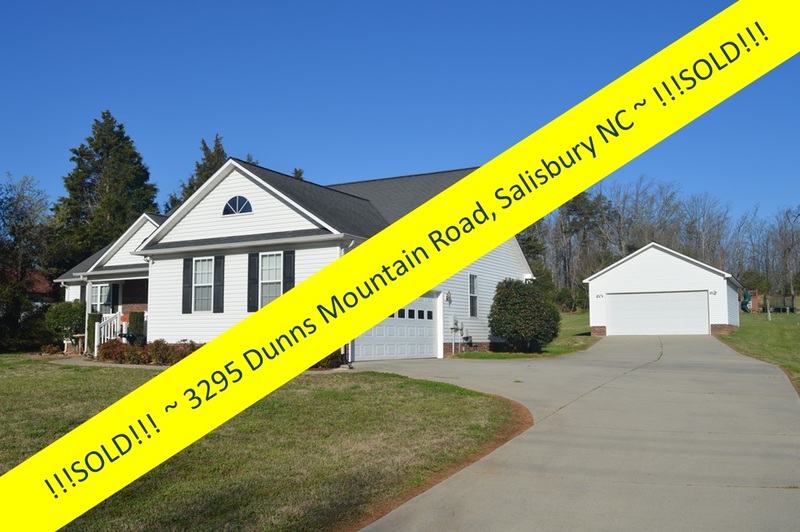 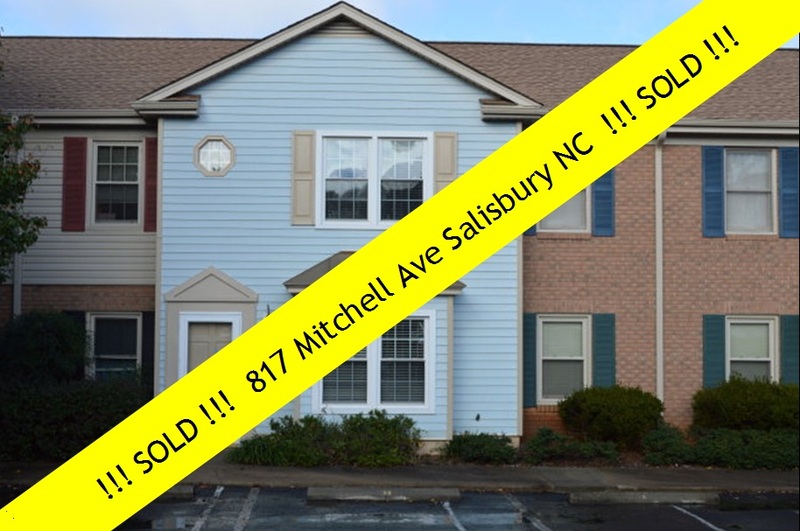 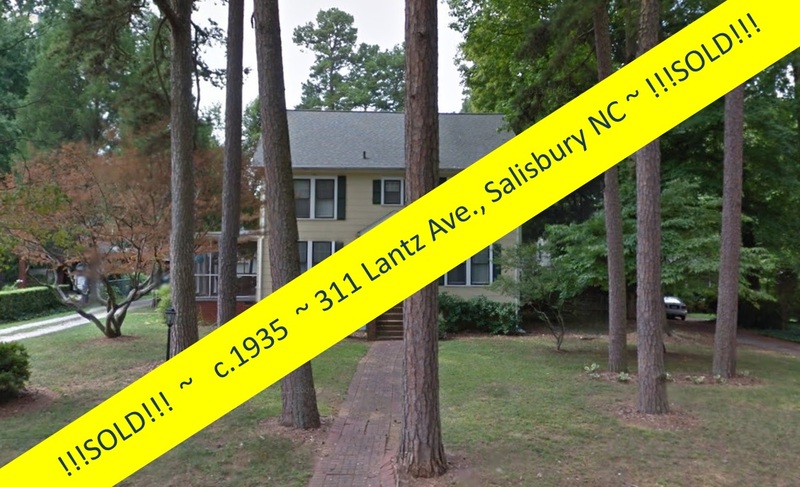 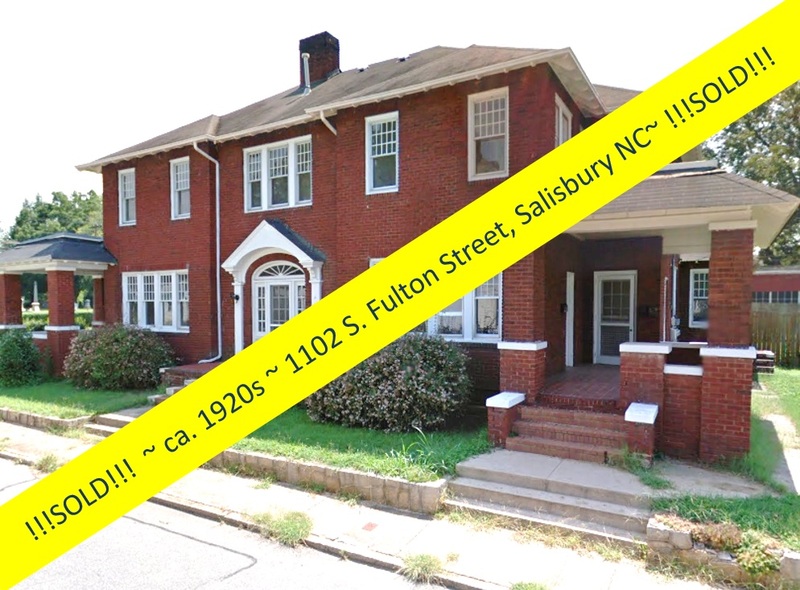 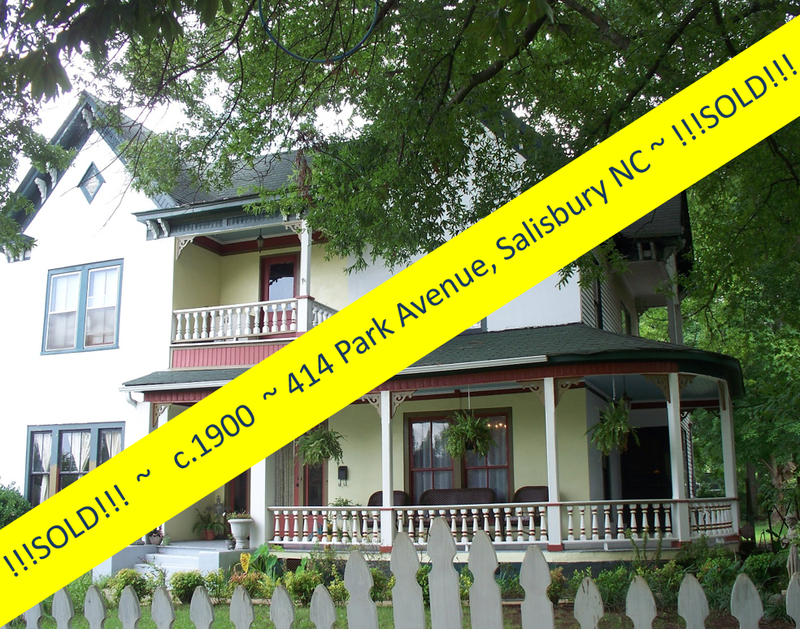 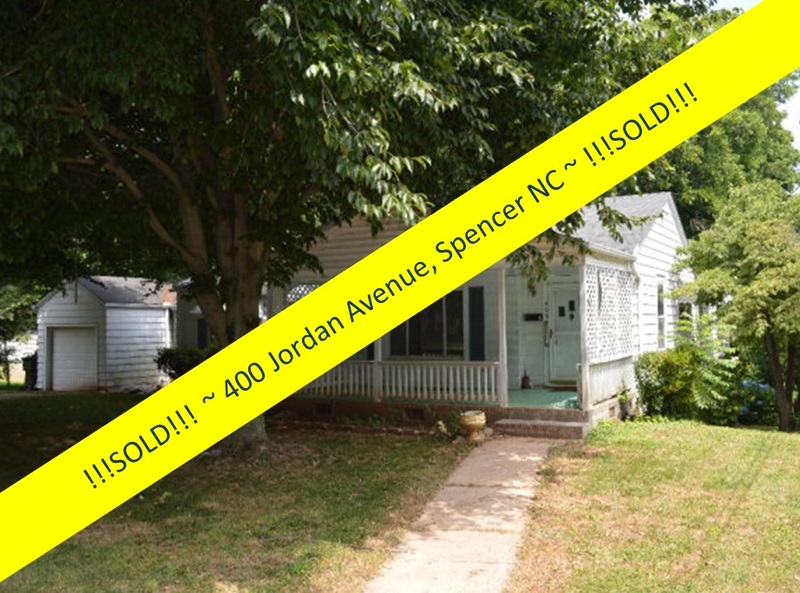 Salisbury, North Carolina Real Estate: 1436 CHURCH STREET NORTH ~ Virtually No Maintenance & Close to Everything! 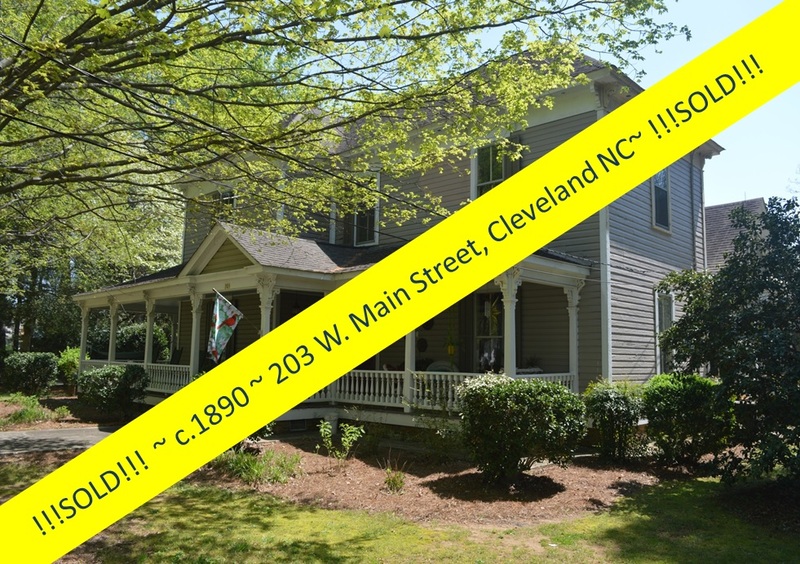 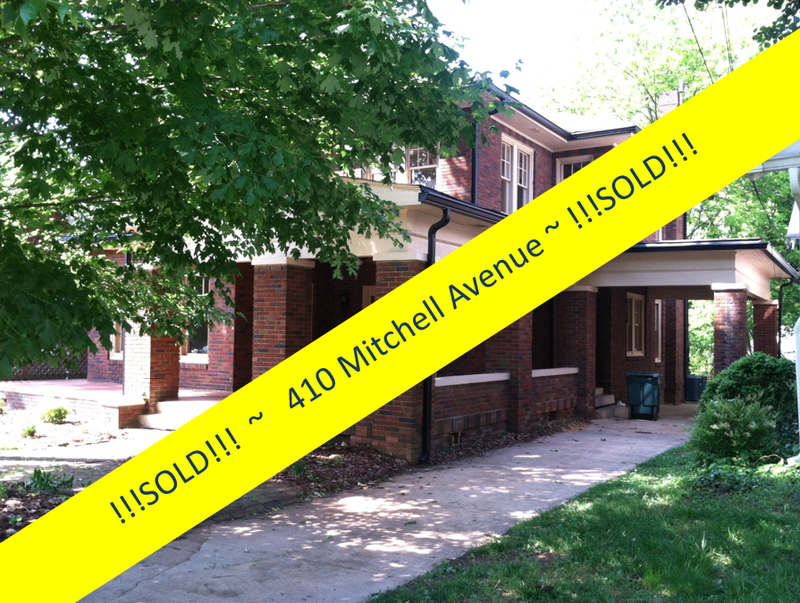 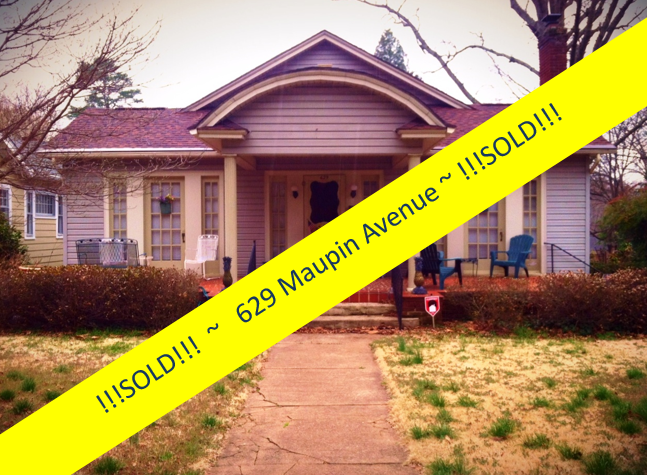 1436 CHURCH STREET NORTH ~ Virtually No Maintenance & Close to Everything! 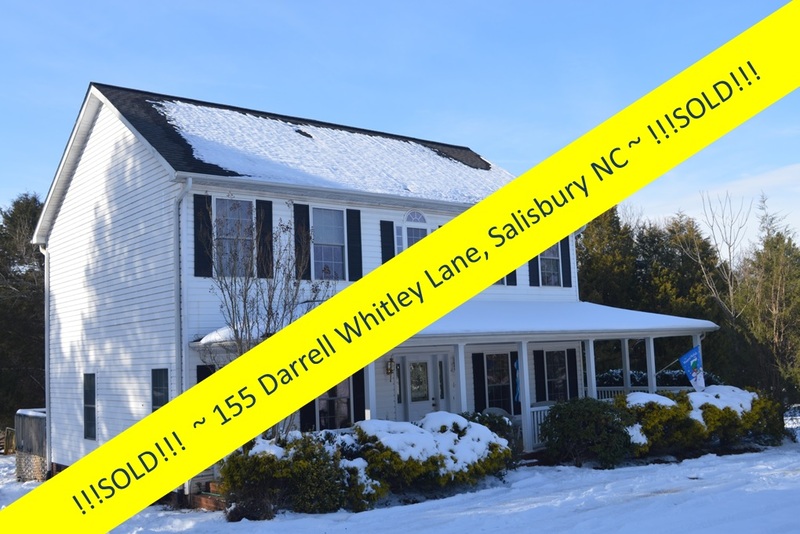 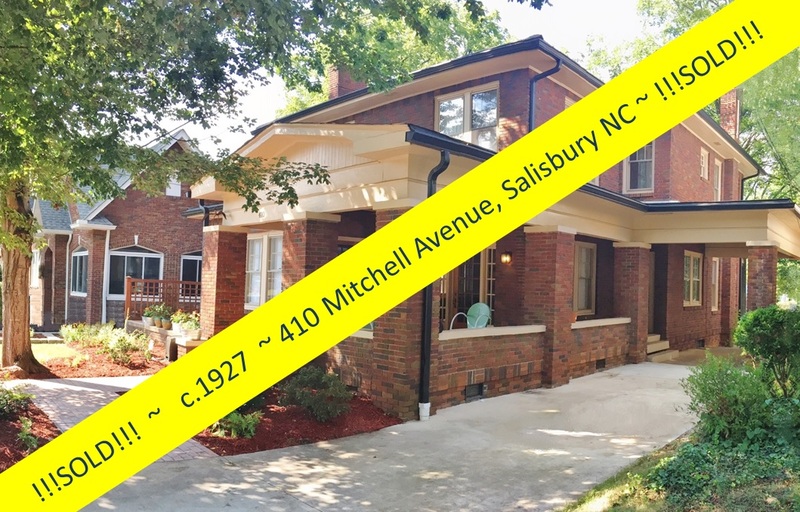 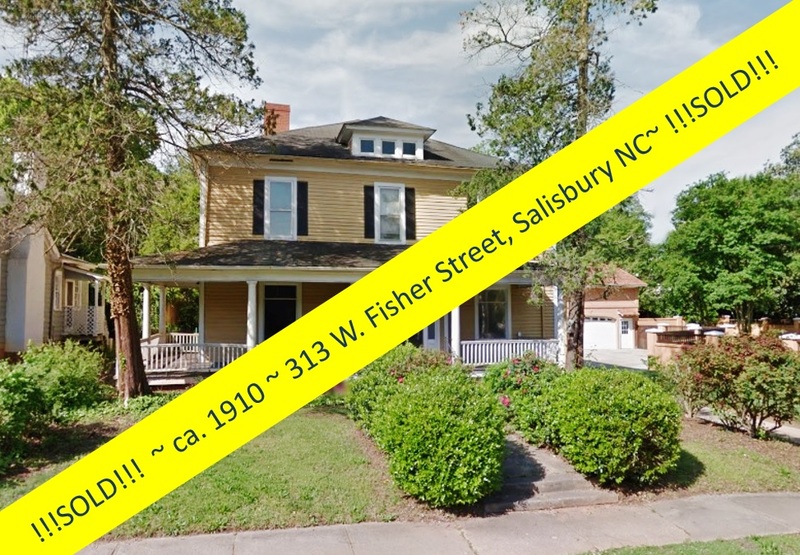 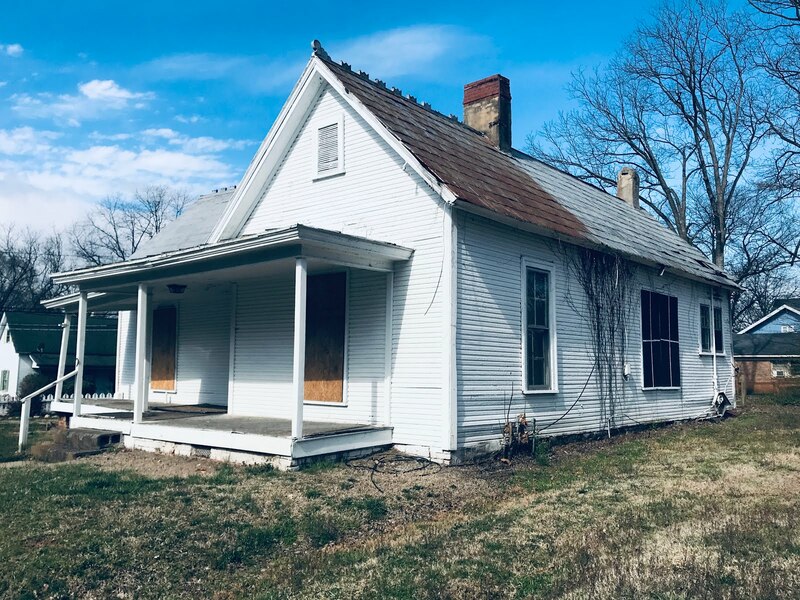 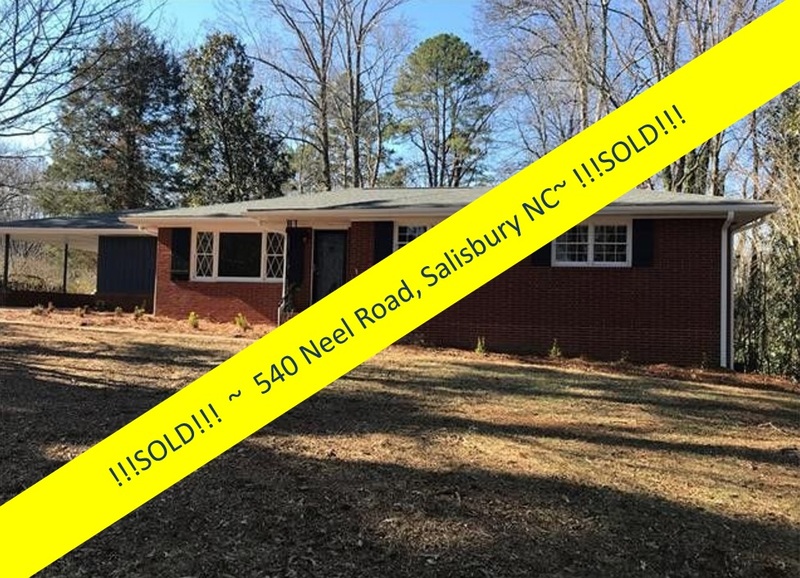 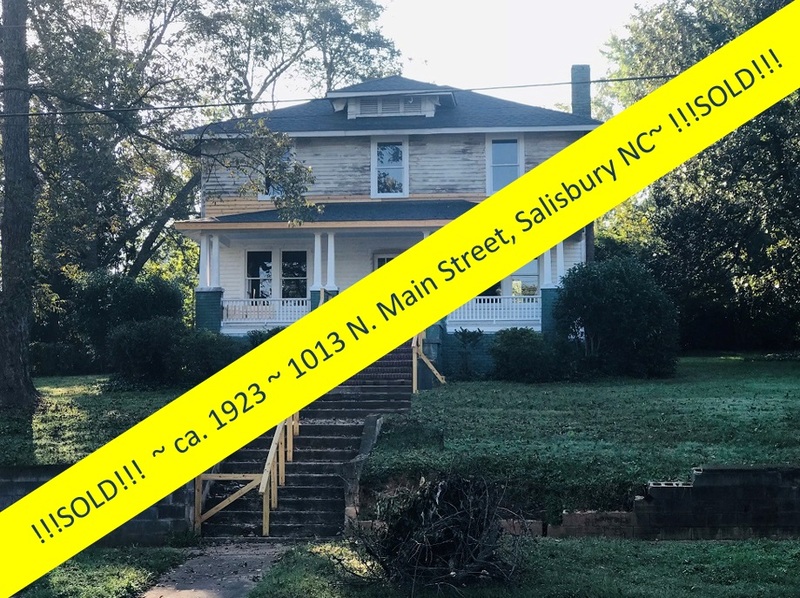 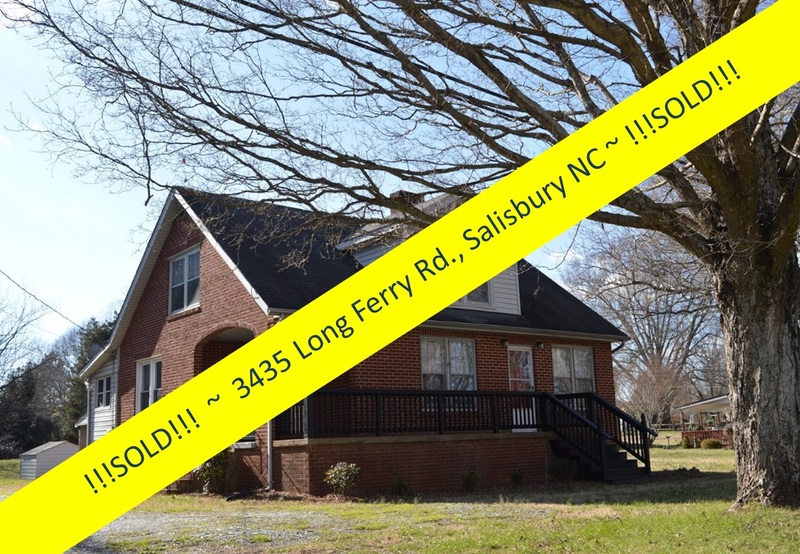 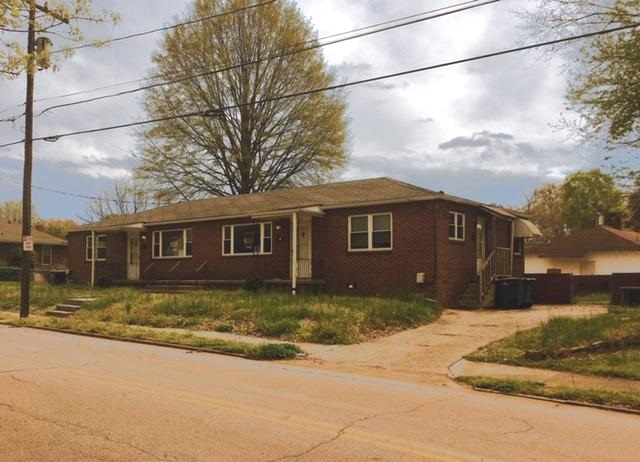 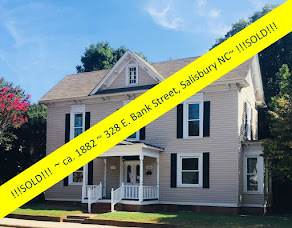 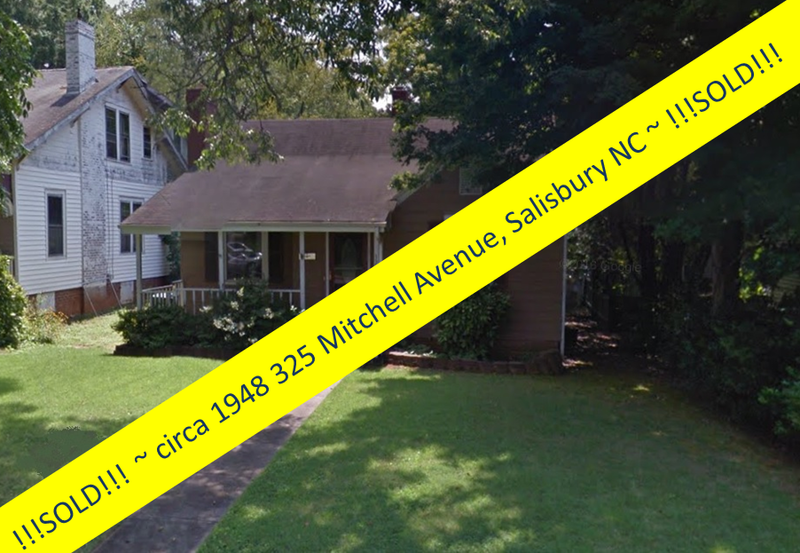 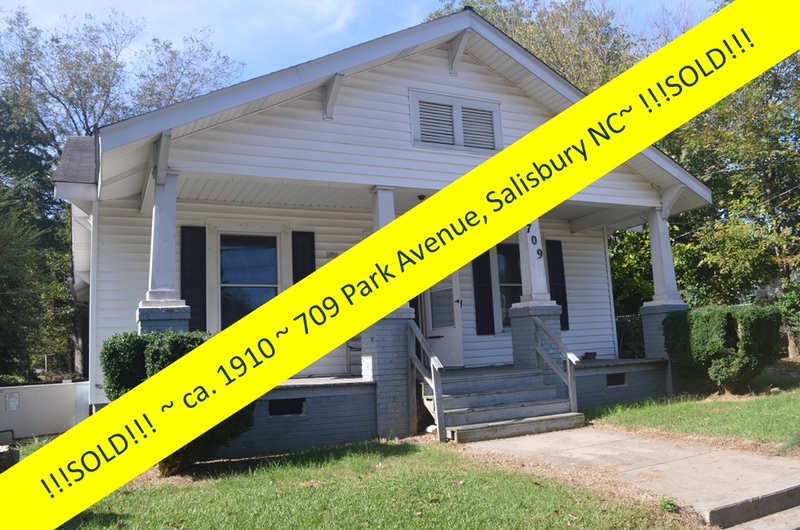 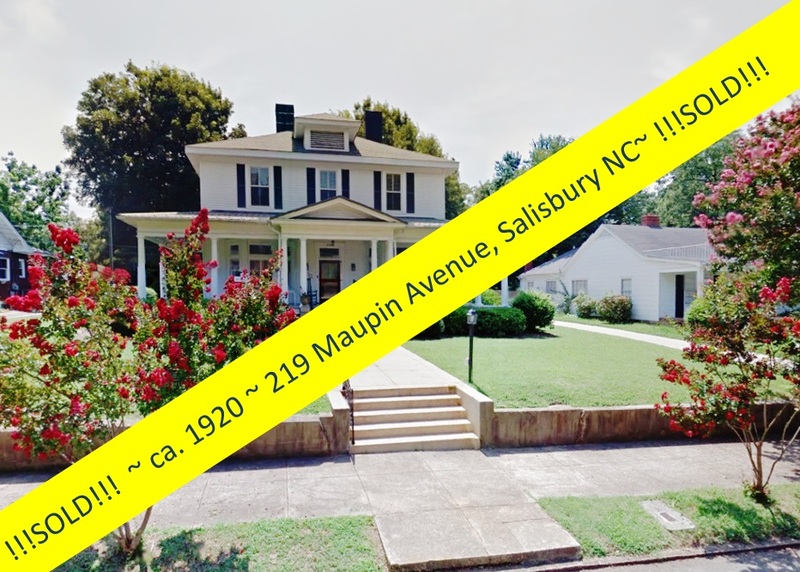 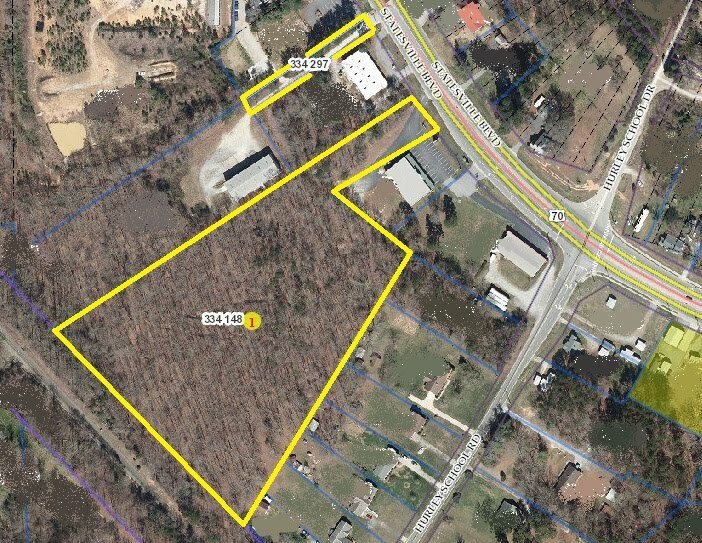 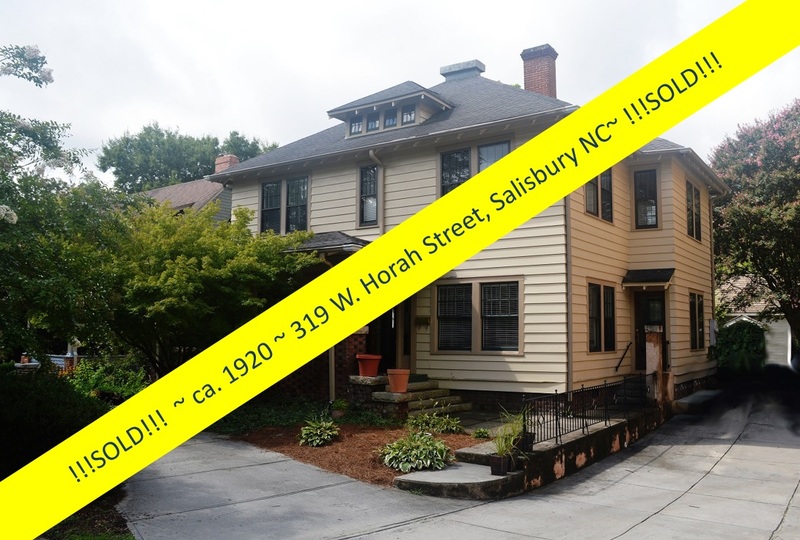 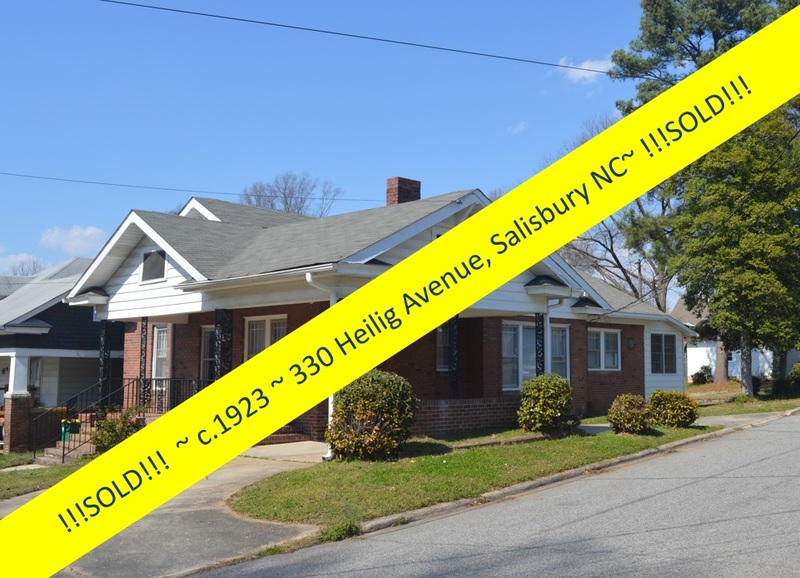 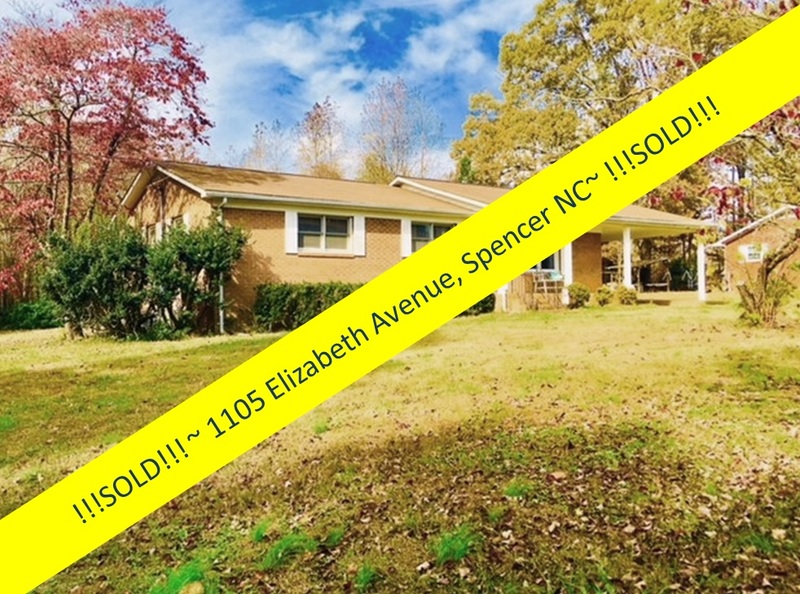 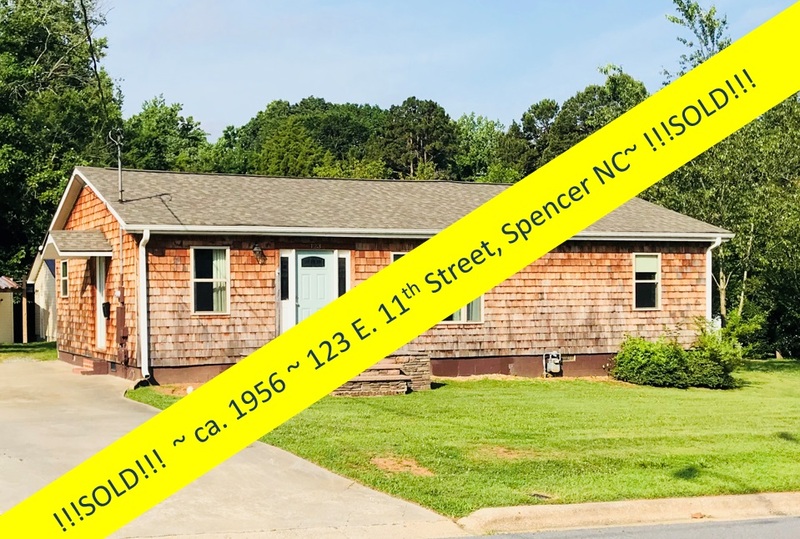 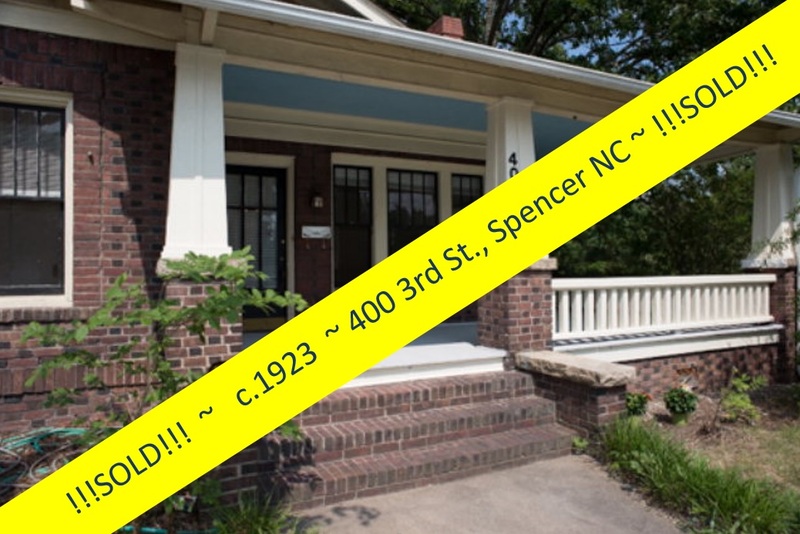 Greg Rapp with Wallace Realty has a new listing at 1436 North Church Street in the North Main Neighborhood of Salisbury, North Carolina! 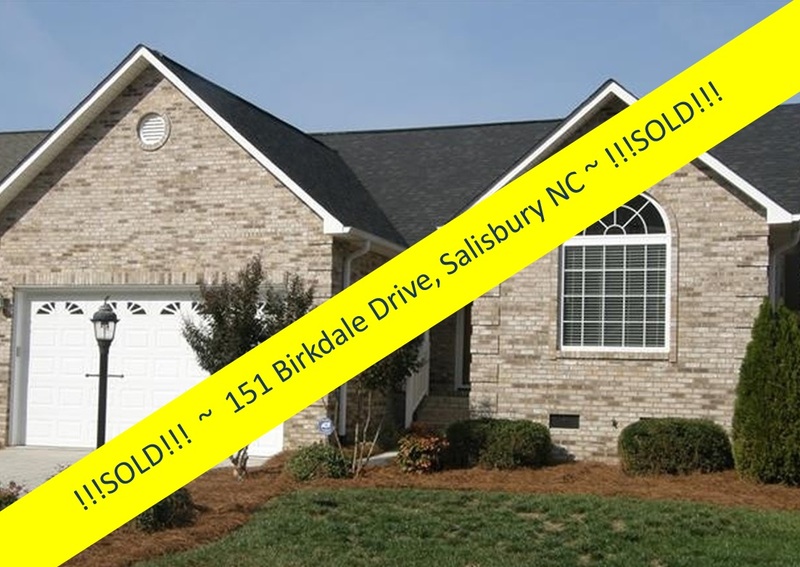 Brick and Vinyl Siding = Low Maintenance! 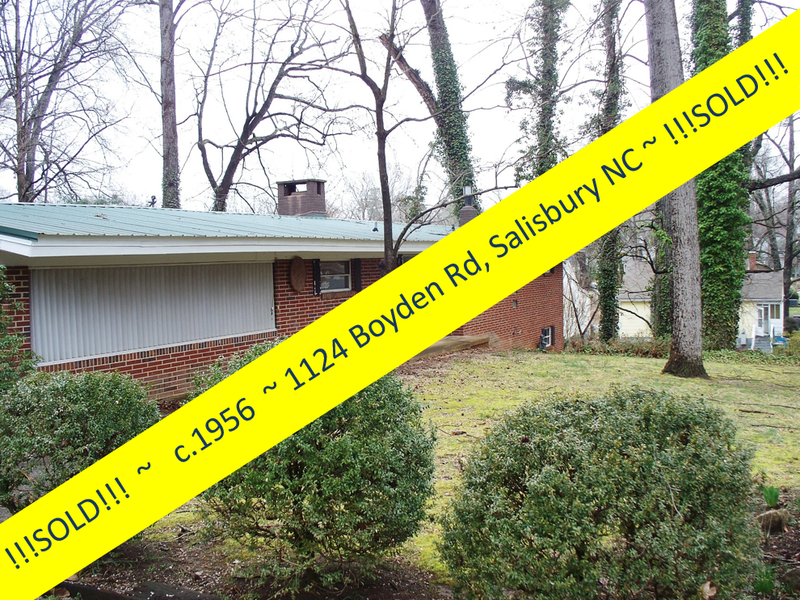 Check out this brick and vinyl sided home! 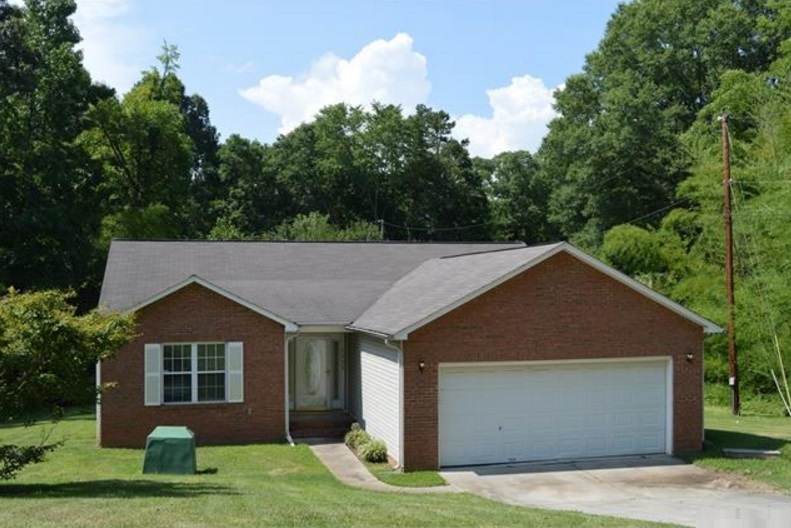 Surrounded by large shade trees, but with a wonderfully sunny yard, this 3 bedroom / 2 bath single story home features a great open floor plan with a huge living area. 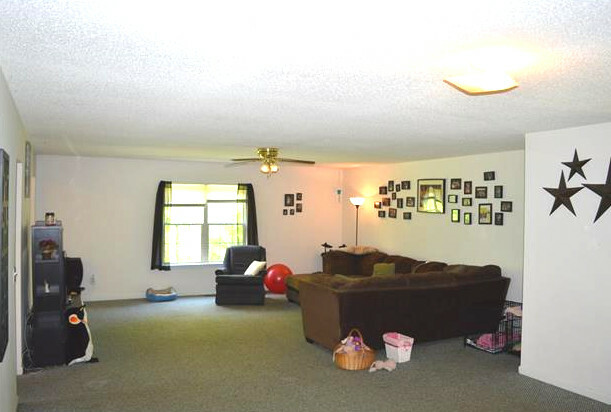 You'll absolutely love the feeling of space this wide open area gives you! 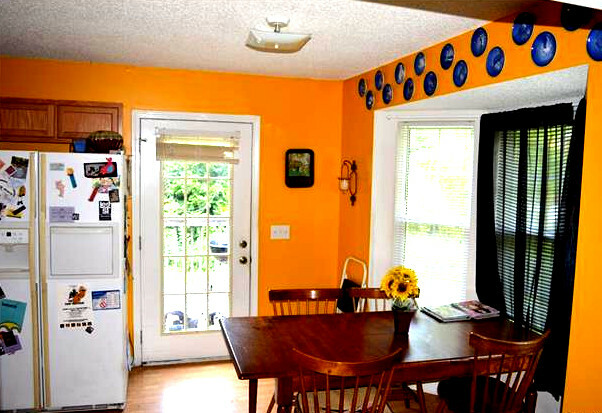 We love the eat-in kitchen with its sunny butternut-squash paint color, cheery bay window nook for dining, and loads of cupboards! 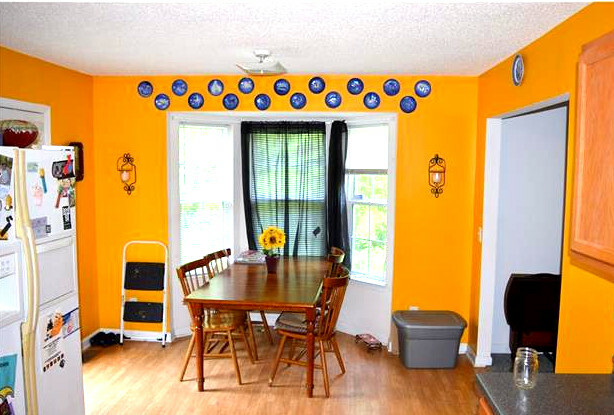 More people, especially those who are raising families, want kitchens that overlook family entertainment rooms. 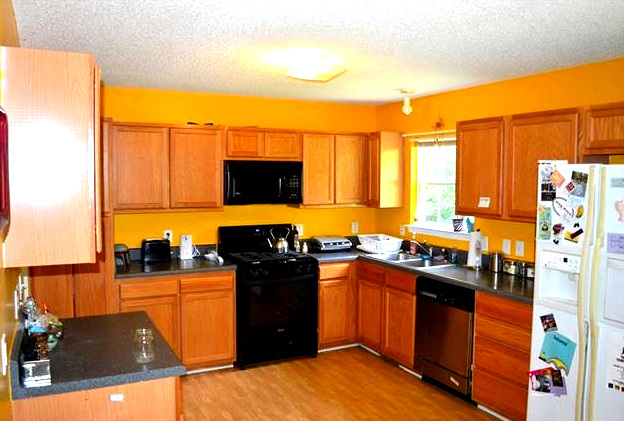 Some have even made the kitchen a family hangout by placing big-screen TVs and other electronics in the kitchen. 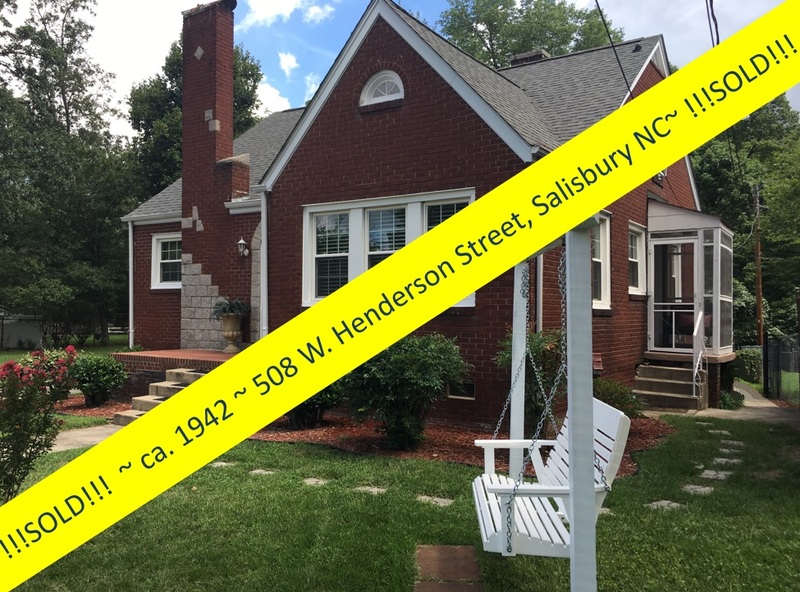 Not only does the kitchen at 1426 N. Church Street have this combo cooking/dining area, but the rear kitchen door leads to a cute deck ~ the ideal space for grilling and dining al fresca! 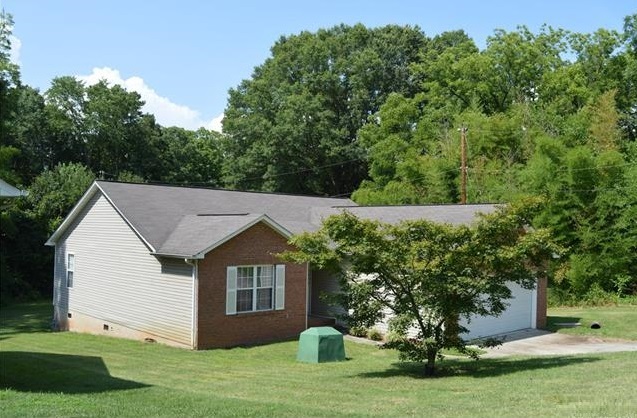 You'll be overlooking your large lot and private back yard. 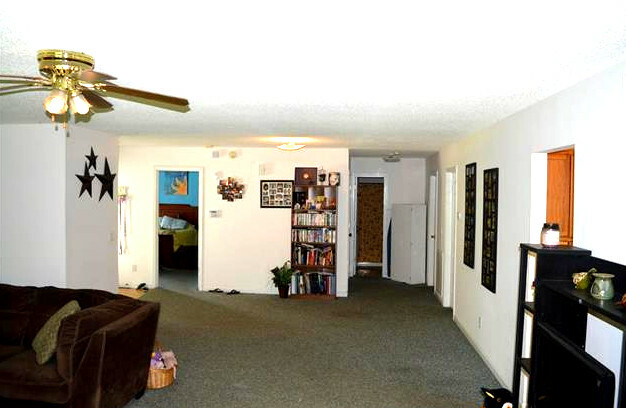 The Owners Suite has a nice walk-in closet and bathroom with dual vanities. 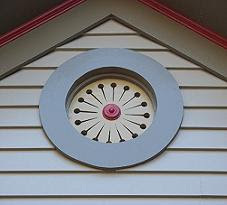 The features described are not necessarily the most important deciding factor for potential home buyers. 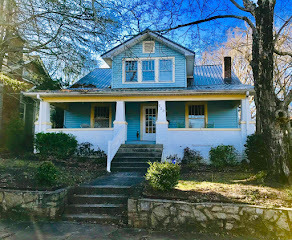 When looking at house, one of the first things people consider are factors such as the neighborhood, the school district and the difficulty of the commute to work. 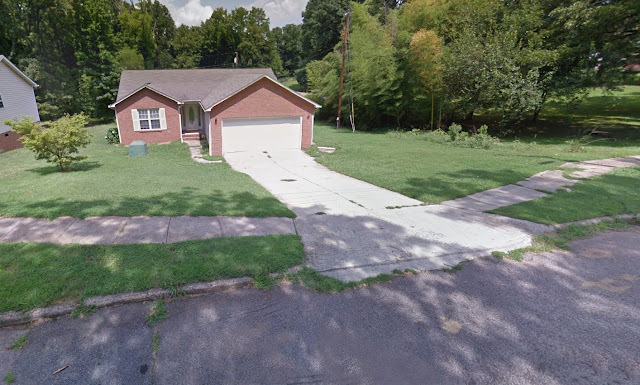 Everything starts with location: You can have the best house in the world, but if it's not in the neighborhood and school district where everyone wants to live, you are just not going to look at it. 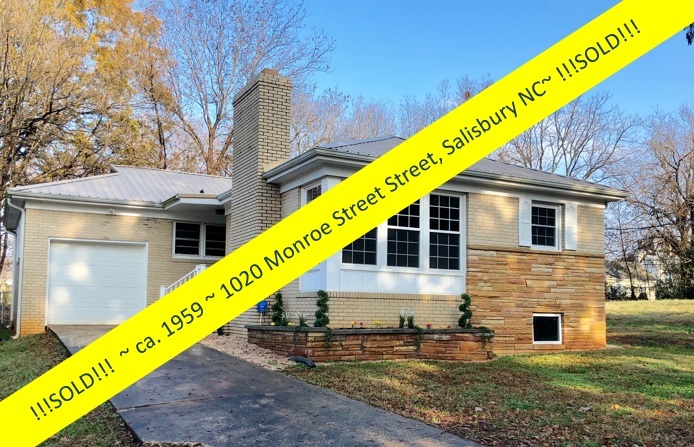 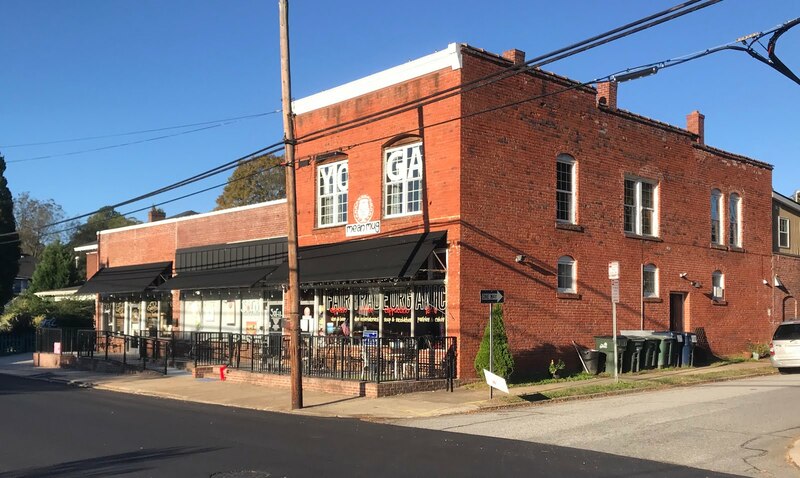 The North Main Neighborhood is close to both City of Salisbury and Town of Spencer amenities: the wonderful North Carolina Transportation Museum, theatre, arts and entertainment district, parks, restaurants and shops. 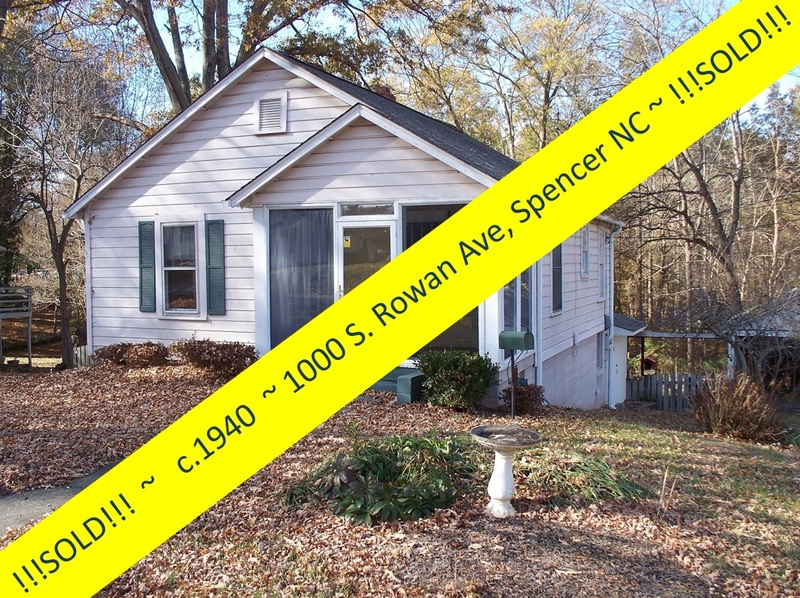 And your commute to work will be a snap ~ access to Interstate 85 is not far in any direction! 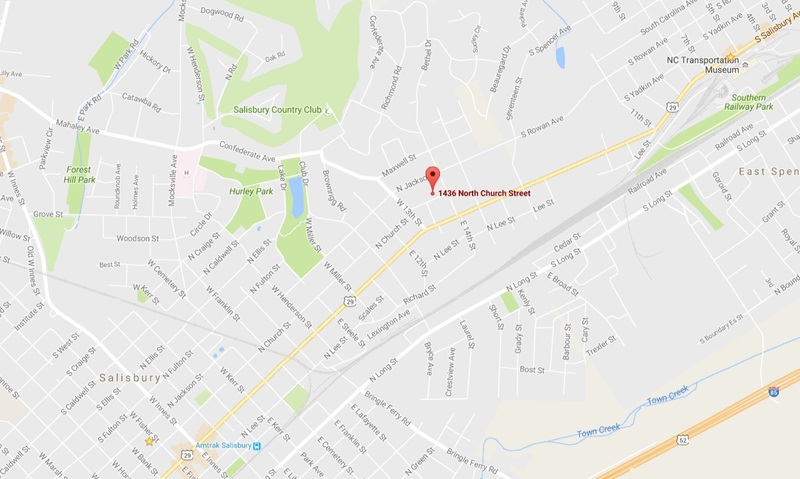 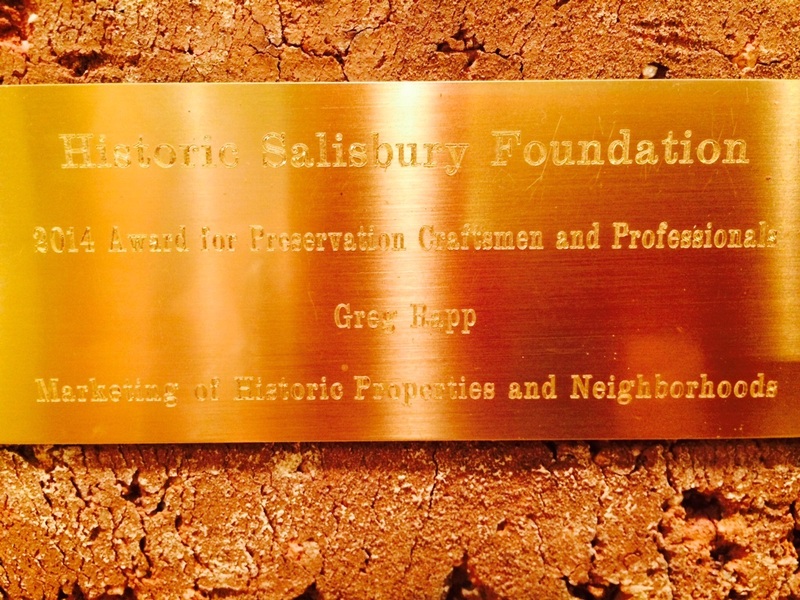 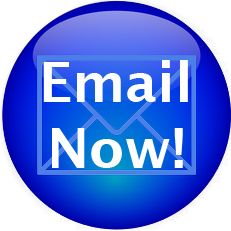 An active neighborhood association, known as the Old North Salisbury Association, keeps in contact with neighbors, and neighbors maintain a neighborhood website: north-main.org. 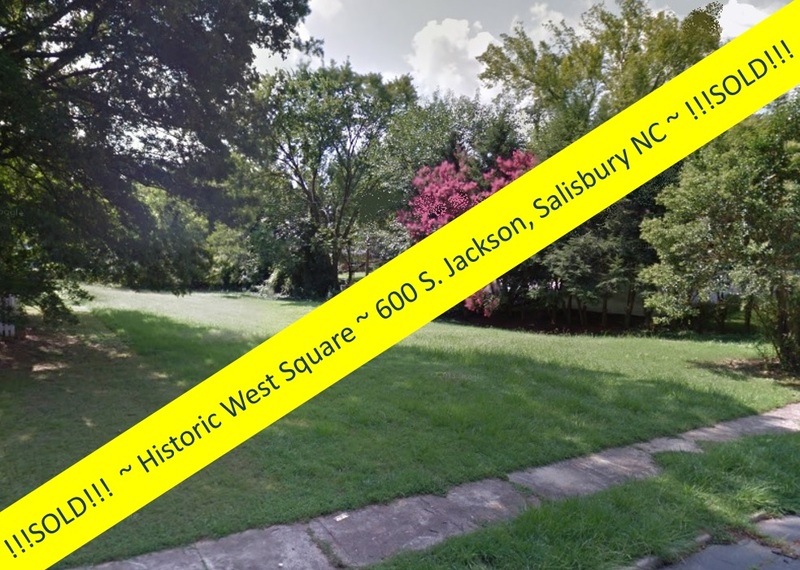 Two city parks adjoin the neighborhood: City Park with trails, a small lake, playgrounds, and tennis courts, and the gorgeous Hurley Park with its varied gardens, gazebos, and trails. 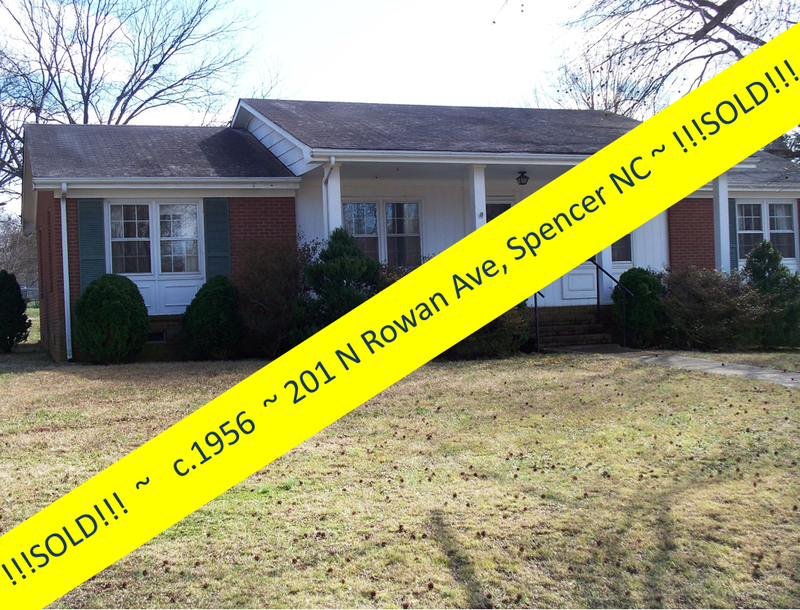 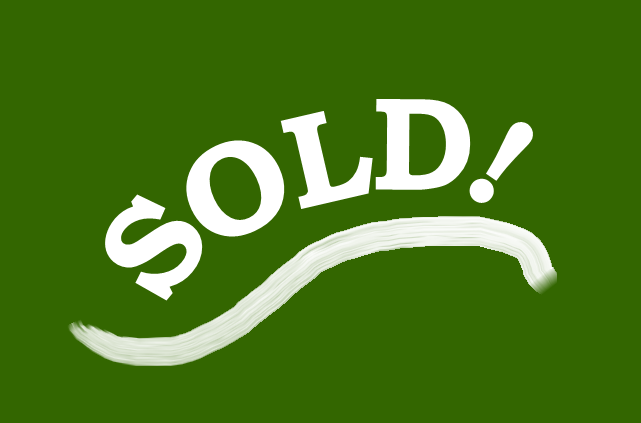 1436 N. Church Street is also close to the Novant Rowan Hospital and our VA hospital! 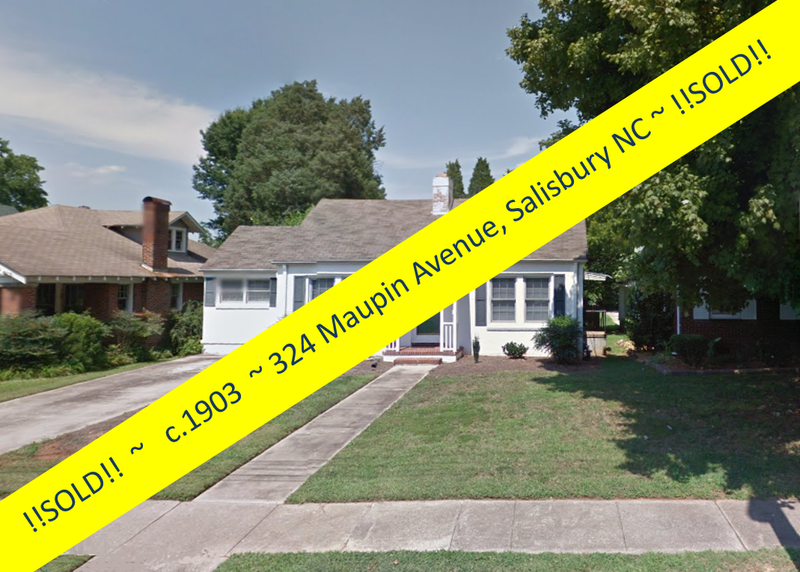 1436 N. Church Street is close to everything! 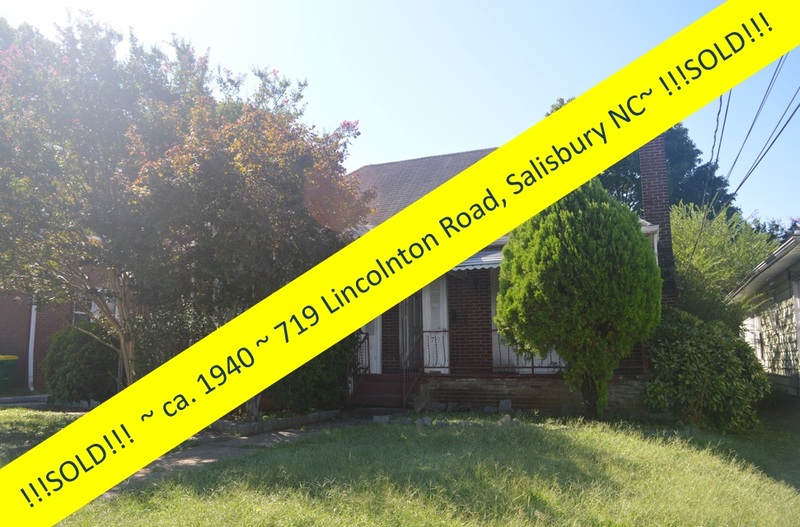 Schools in the Rowan-Salisbury District for 1436 N. Church Street are Overton Elementary, Knox Middle School, and Salisbury High School. 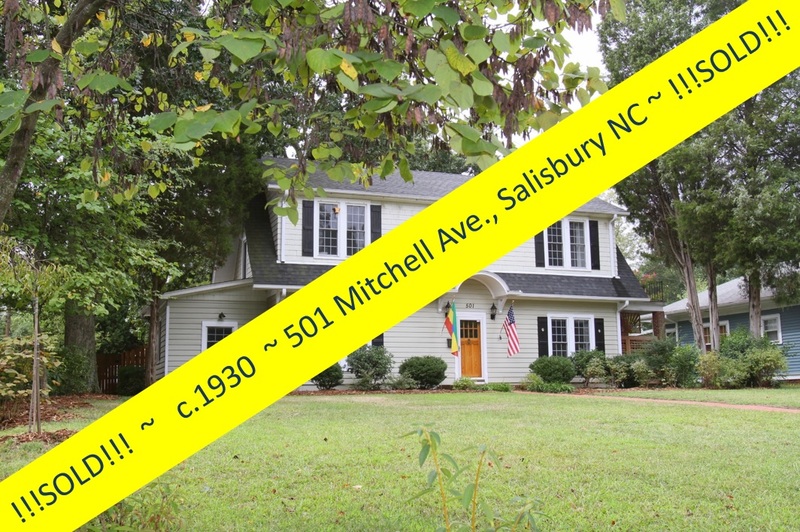 Rowan-Cabarrus Community College is nearby, as are Catawba College and Livingstone College. 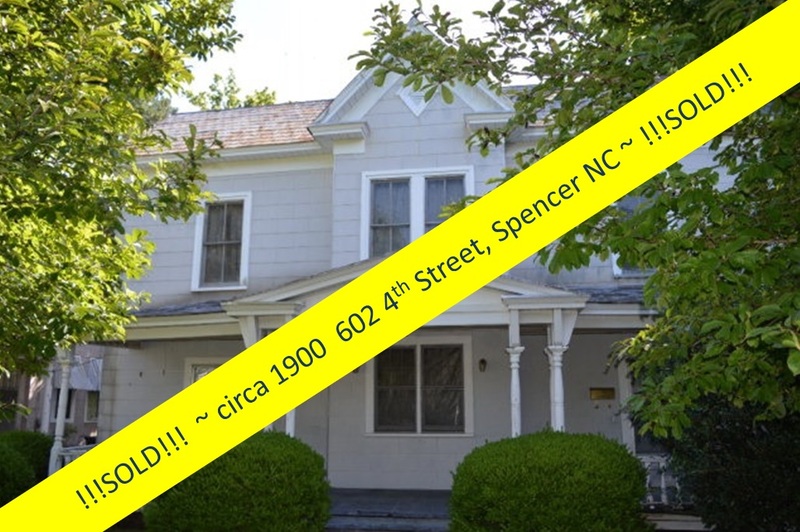 1436 N. Main Street includes many updates such as the new HVAC unit installed in 2014. 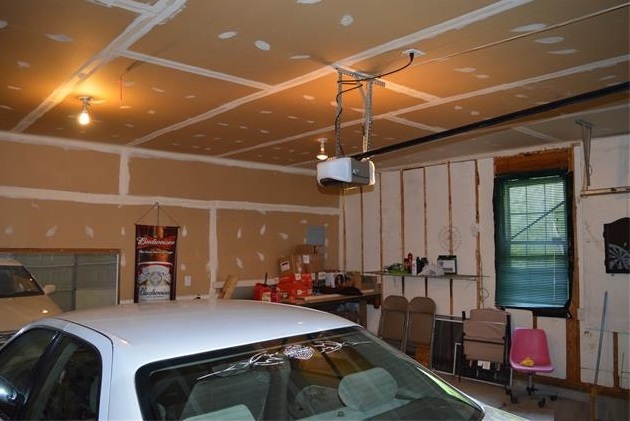 The home has a spacious two-car garage, perfect for workshop projects or the car enthusiast! 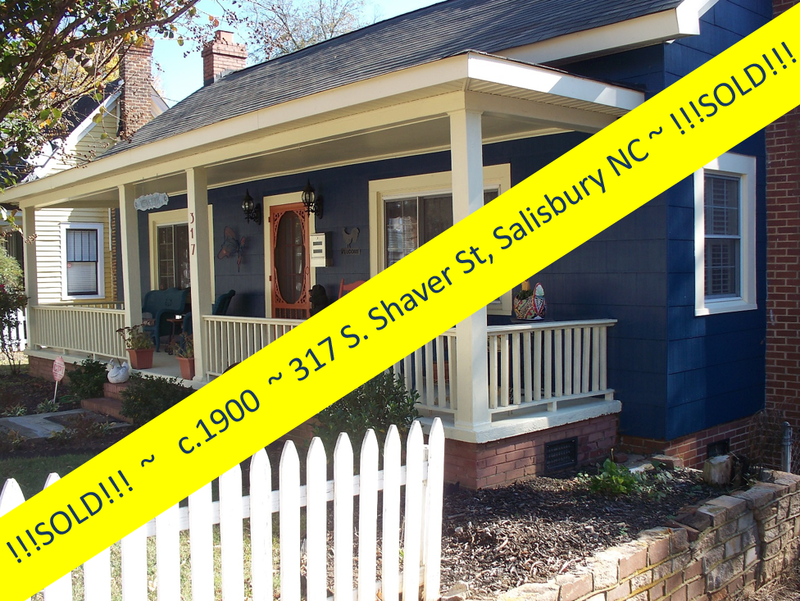 Are you ready to see 1436 N. Church Street for yourself? 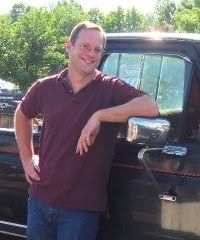 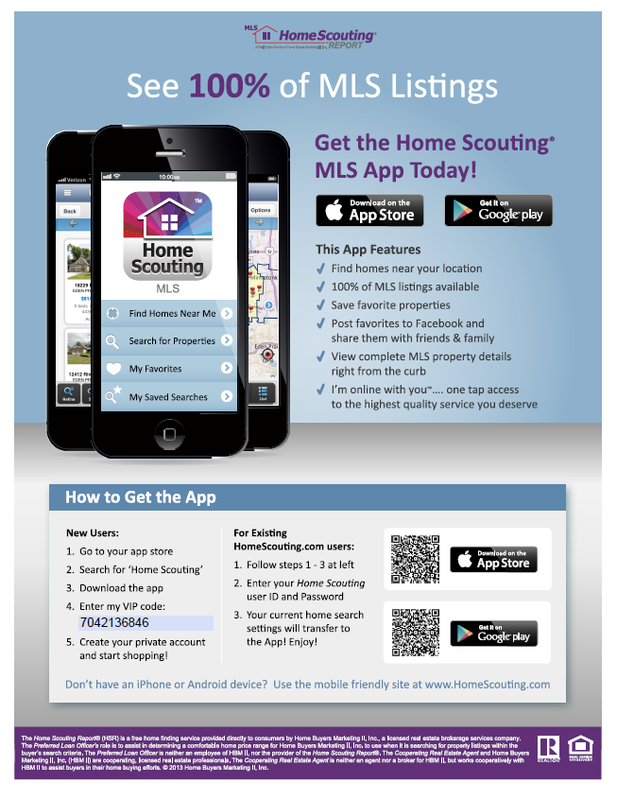 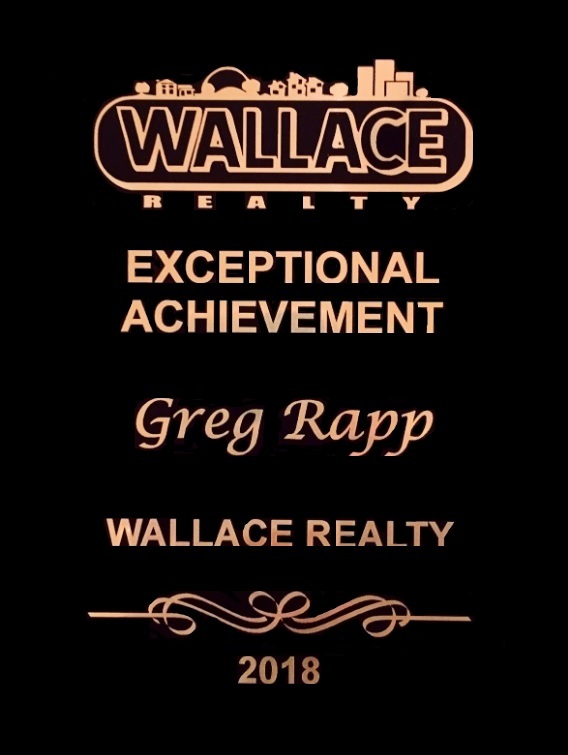 Give Realtor® Greg Rapp a call: (704) 213-6846 and make an appointment for a showing! 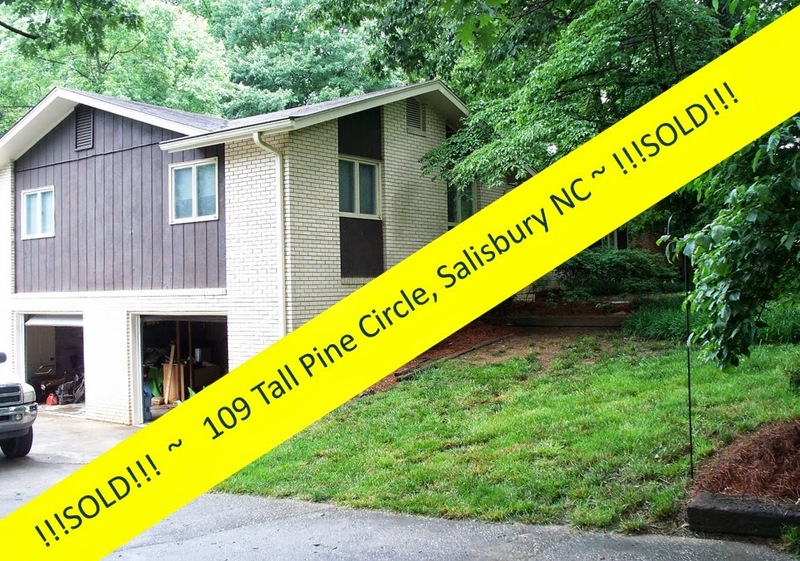 This fine maintenance free home can be YOURS by the end of the summer! 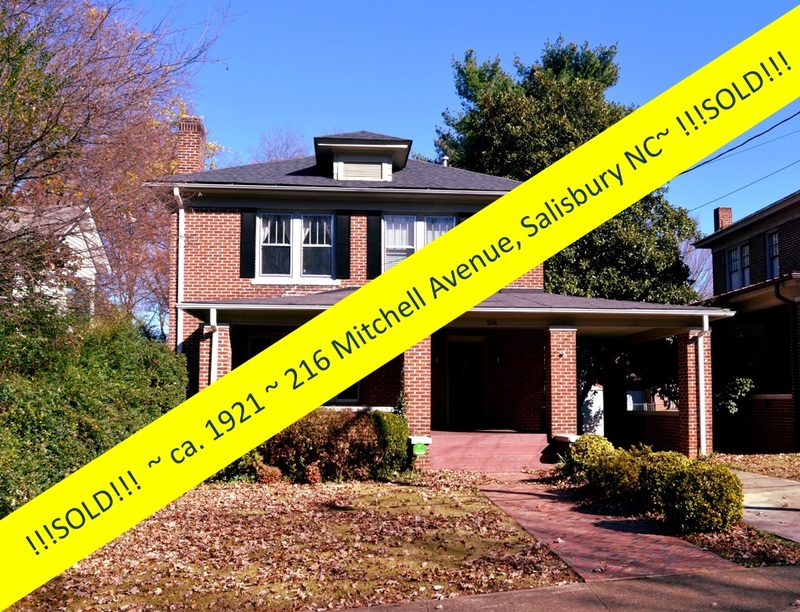 Don't wait another minute!